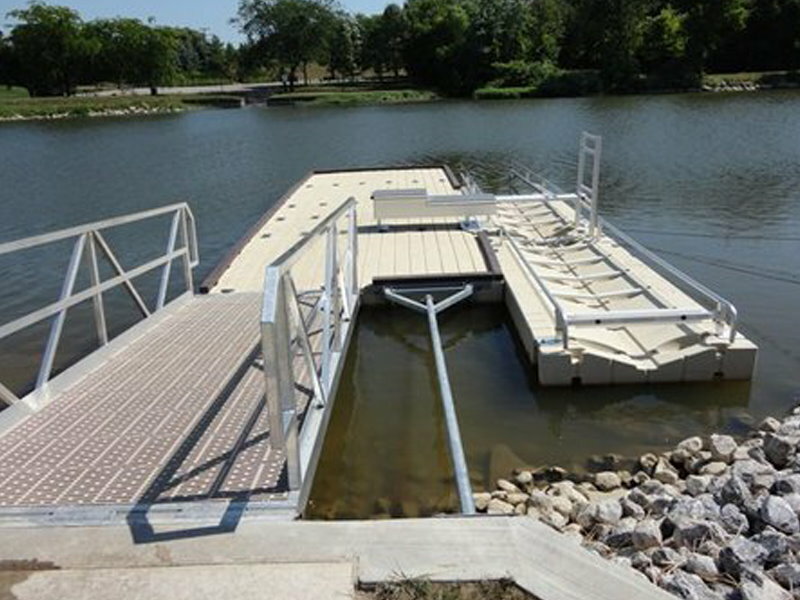 Our favorite photos of EZ Dock products - featuring the wide variety of applications and different ways they are used by our happy customers. 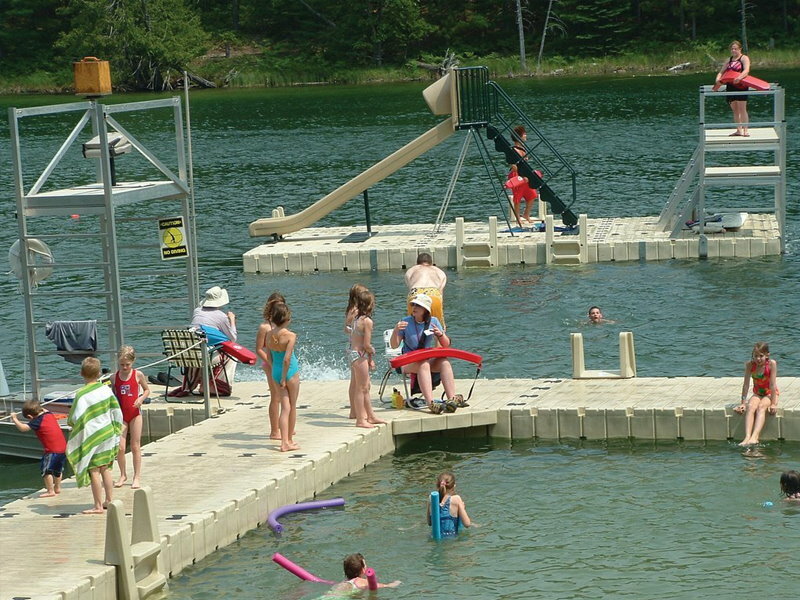 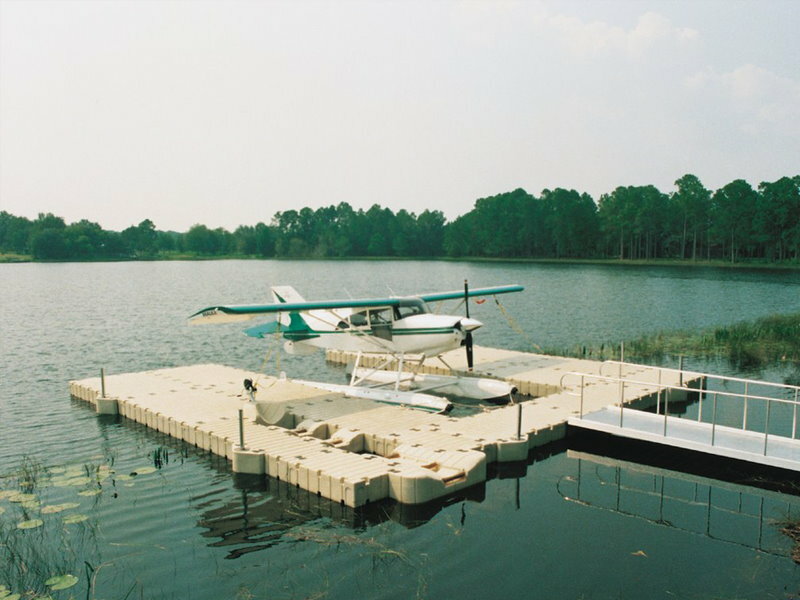 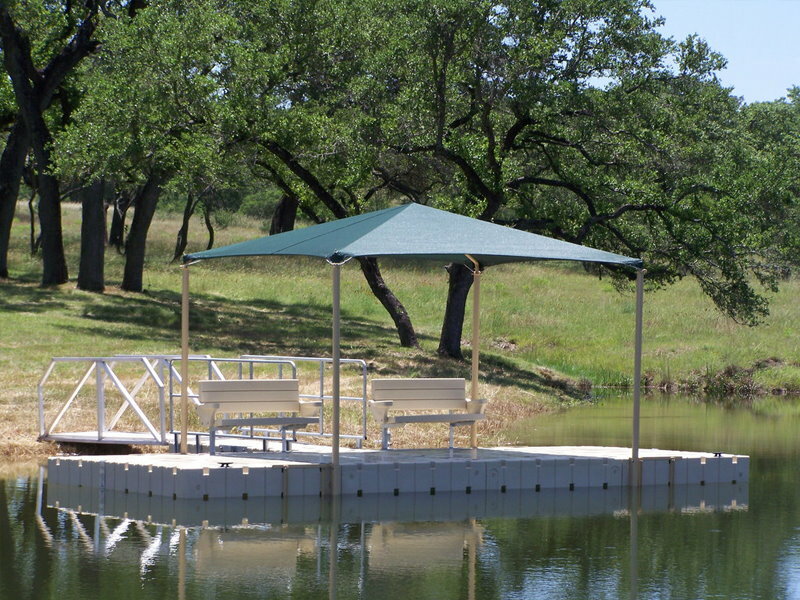 Our floating docks can be used in so many ways. 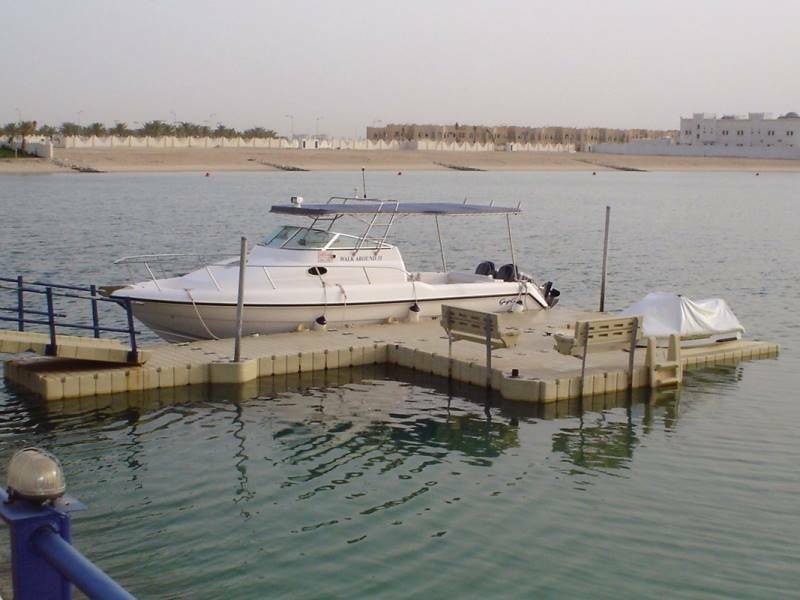 EZ Dock for Marina application. 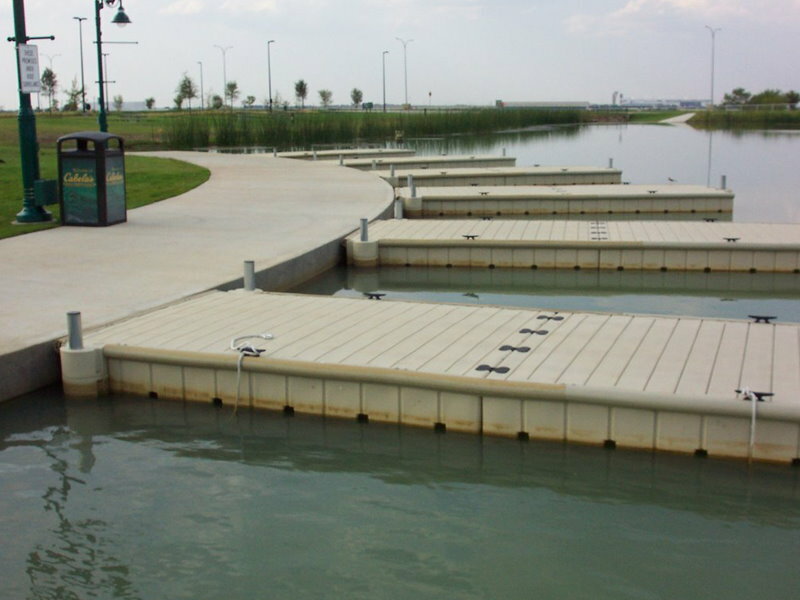 EZ Dock for marina applications. 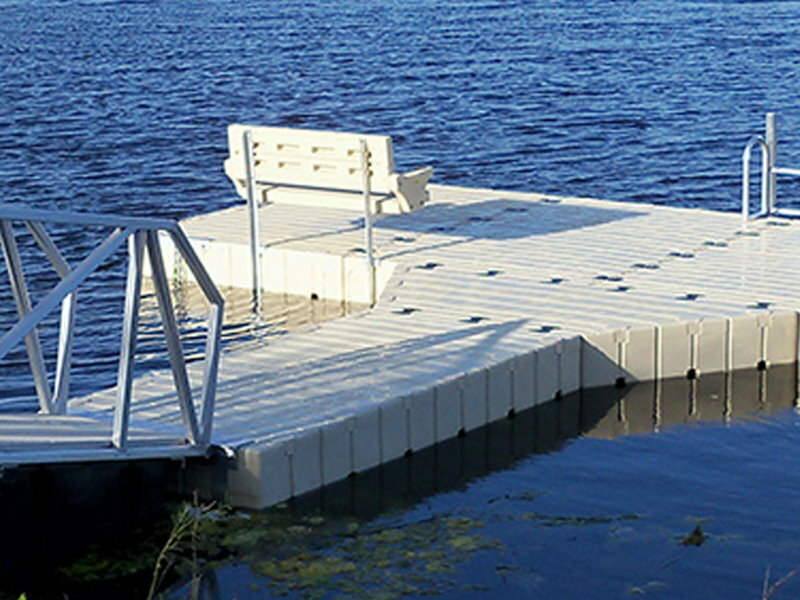 You can use EZ Dock in just about any way you can imagine. 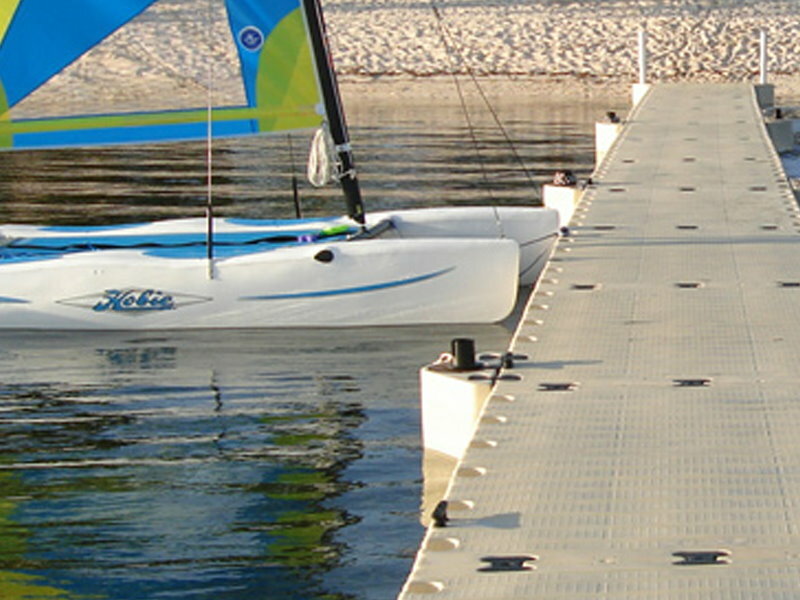 There are tons of ways to customize your dock. 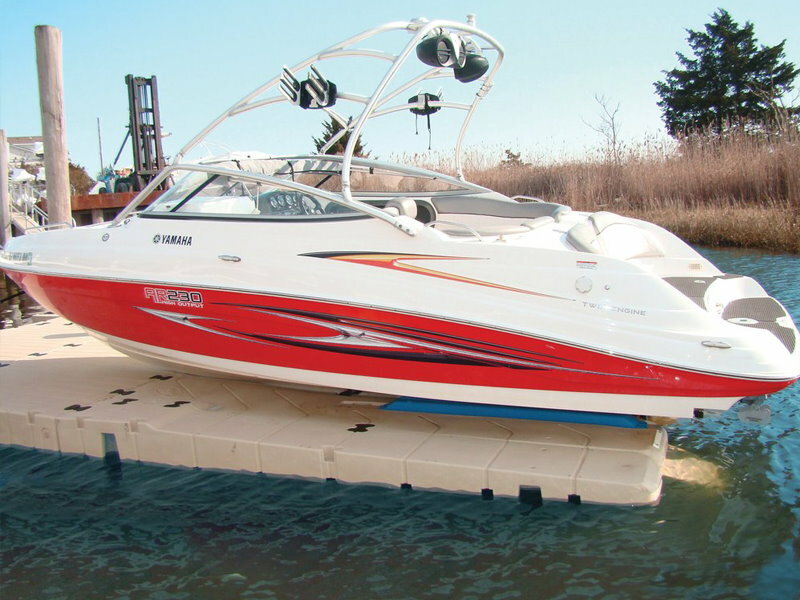 The perfect PWC launch solution. 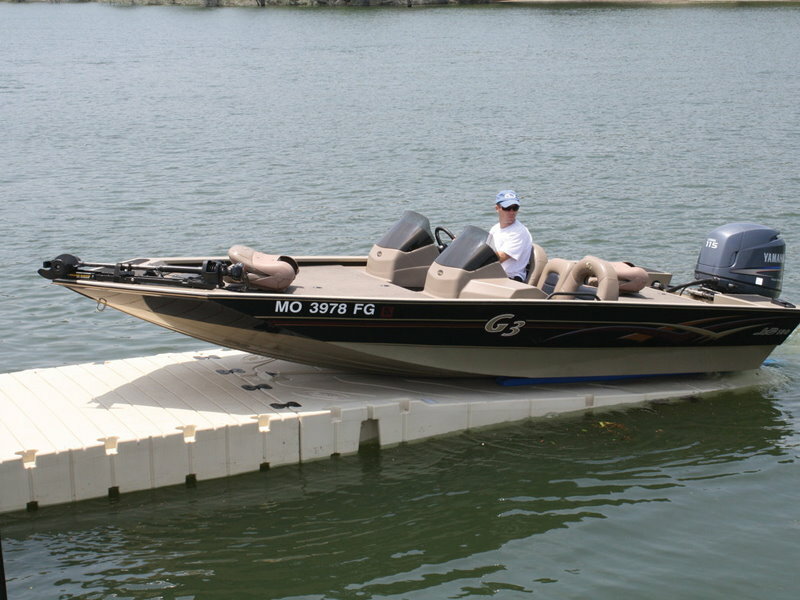 Drive your boat right up onto the dock. 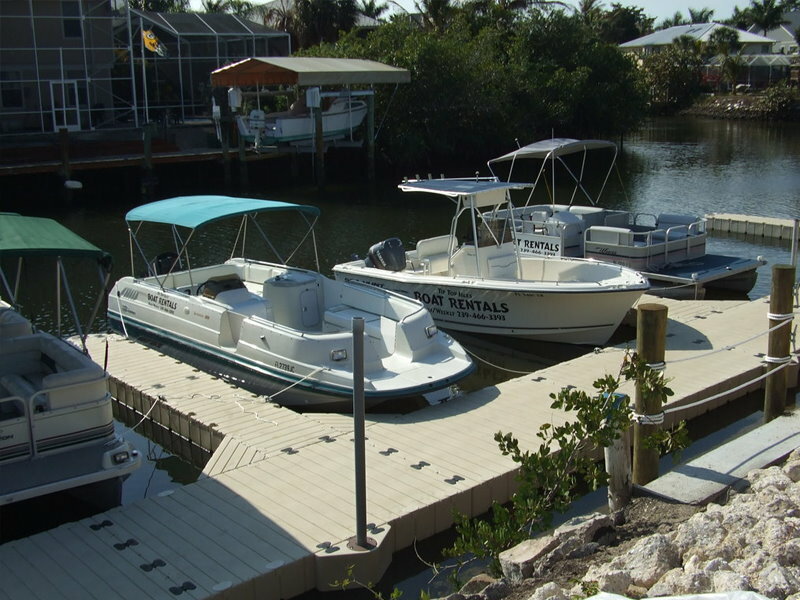 Our floating boat dock is the perfect solution for boaters. 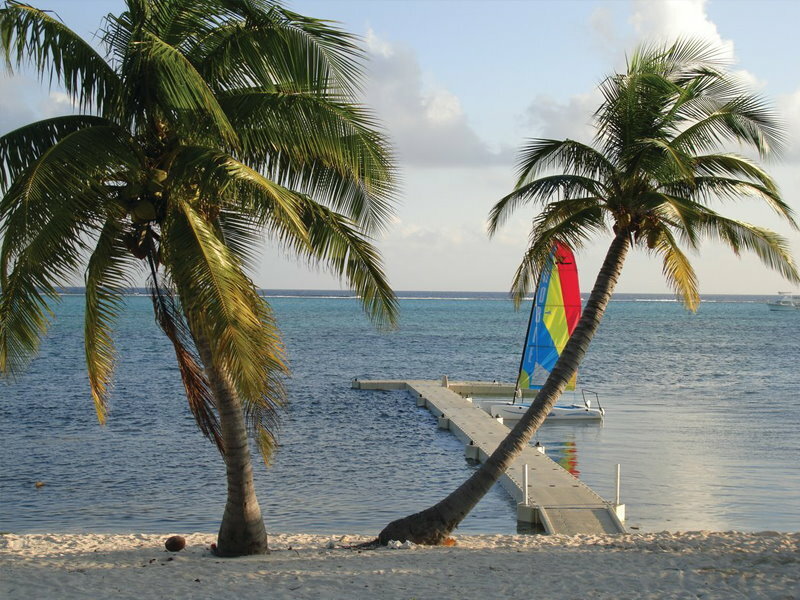 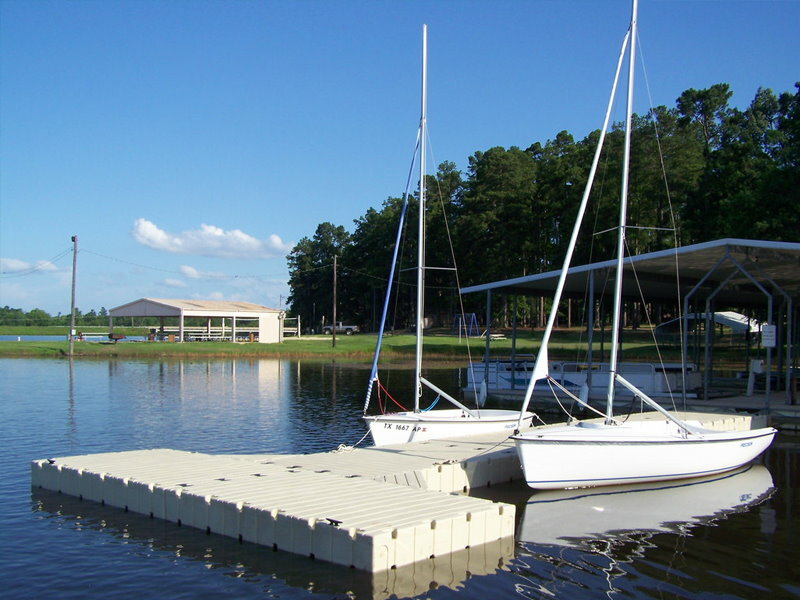 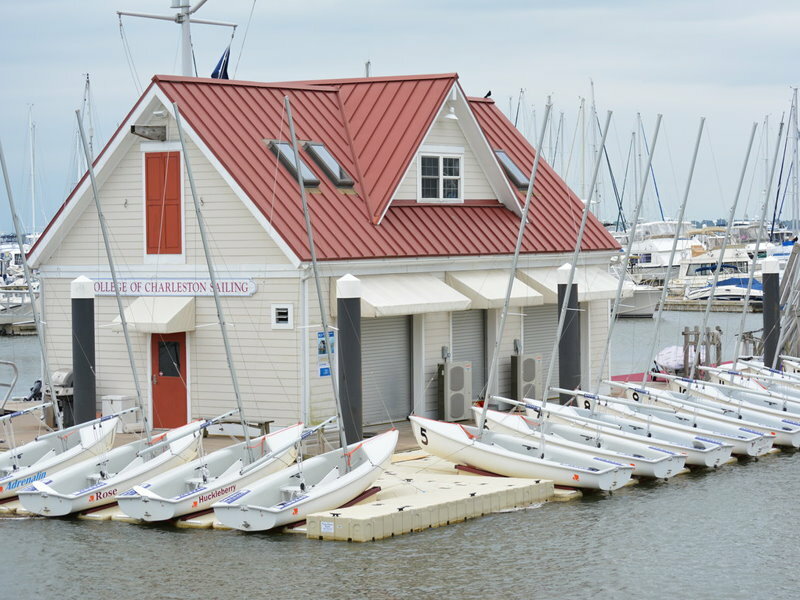 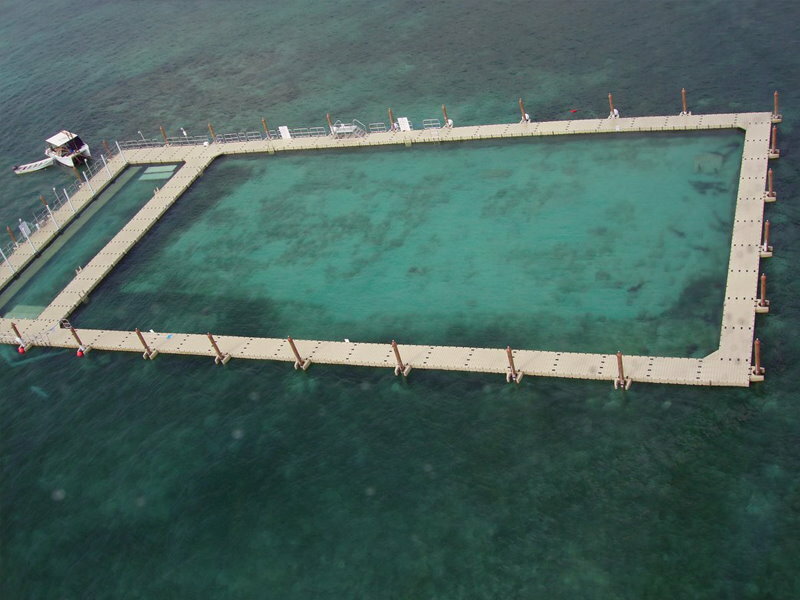 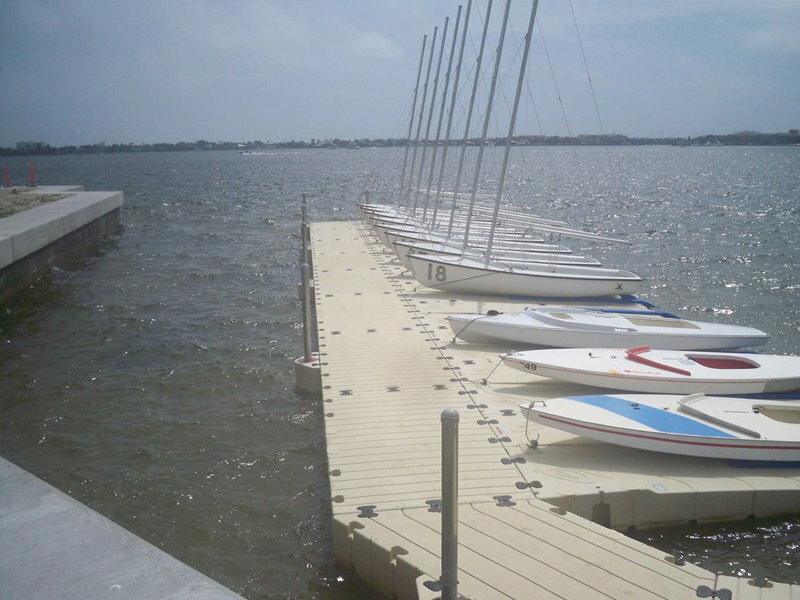 Keep your boat dry and out of the water on our floating boat dock. 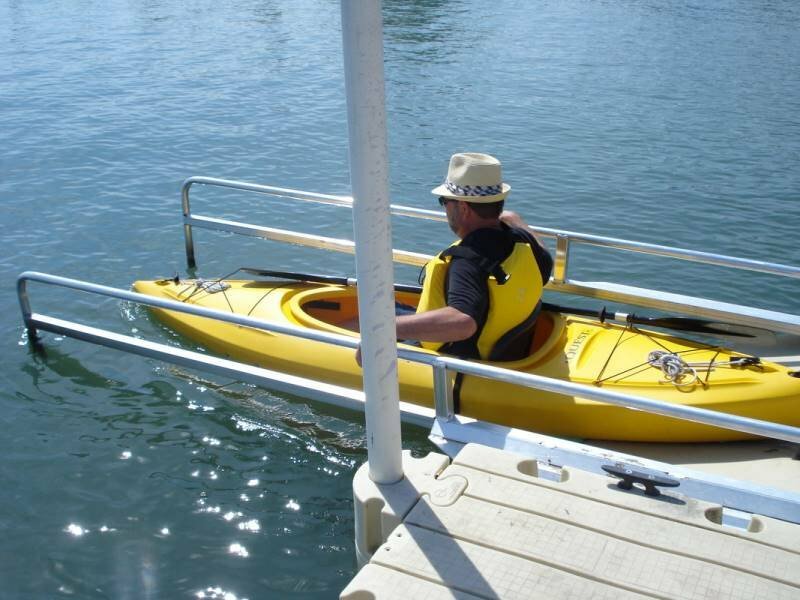 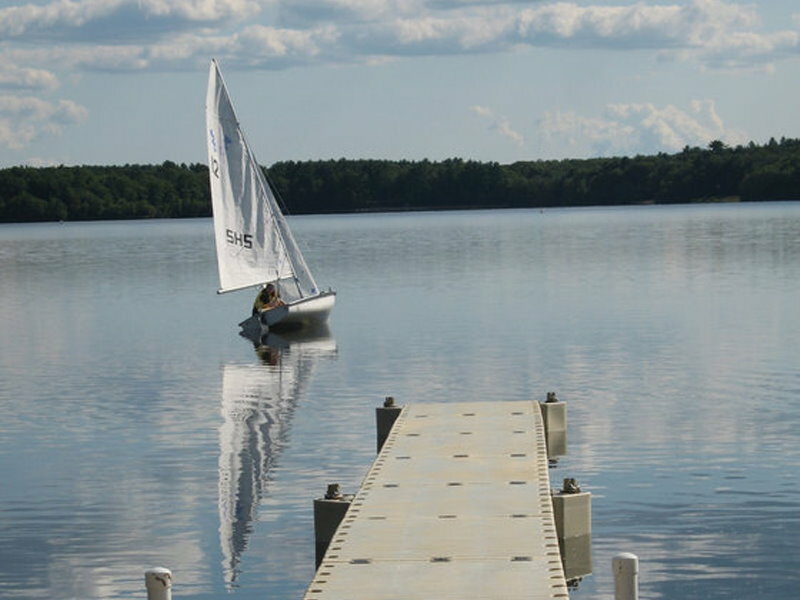 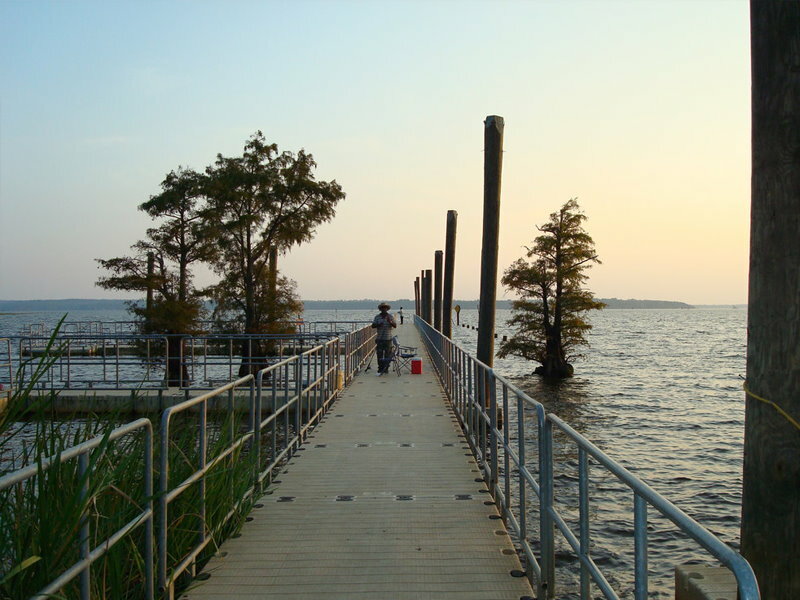 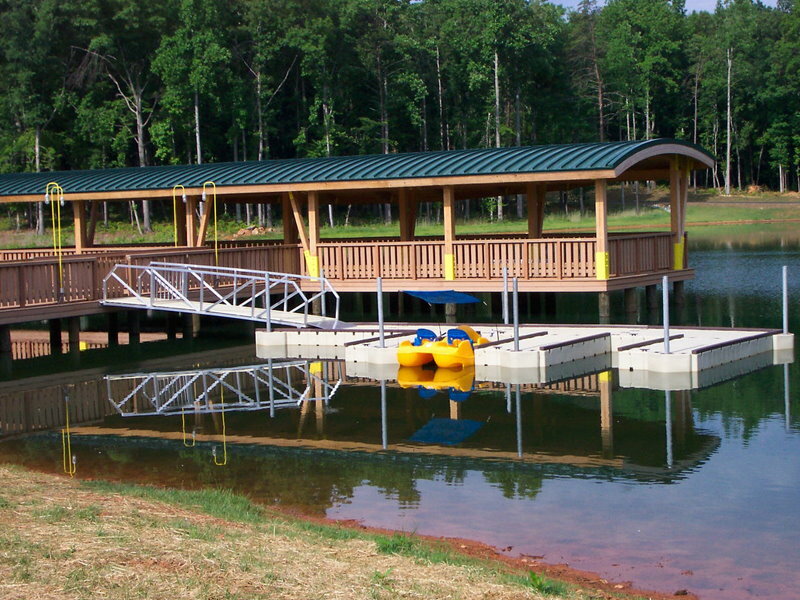 Our handicapped accessible kayak launch is a great solution for camps and parks. 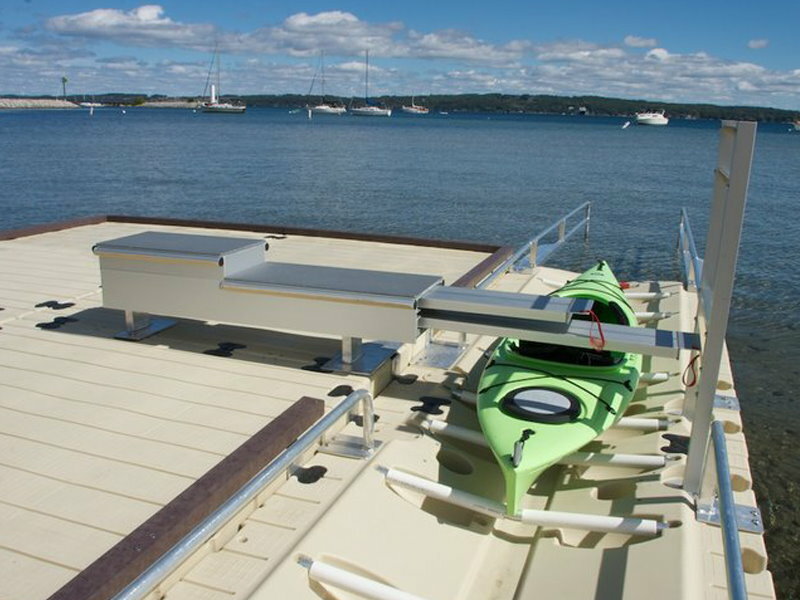 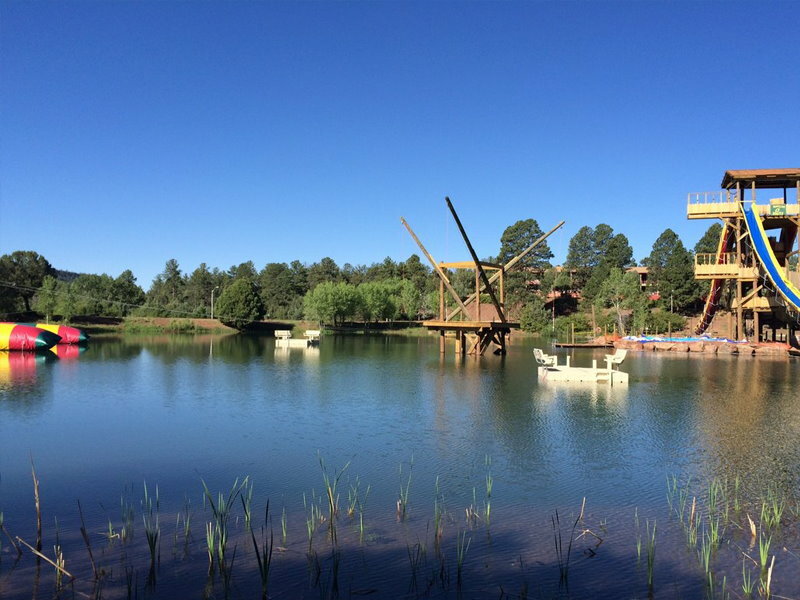 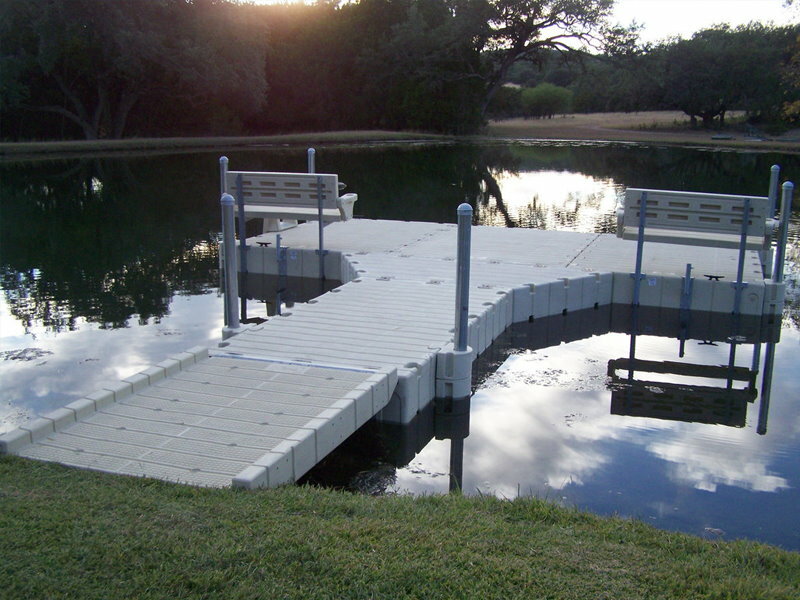 Easily add our canoe launch onto your floating dock system. 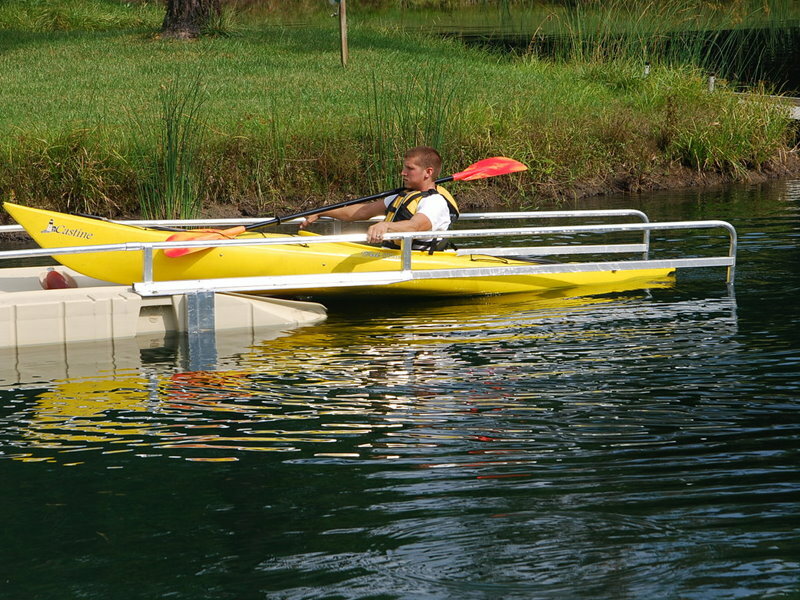 Our kayak and canoe launch is easy to customize. 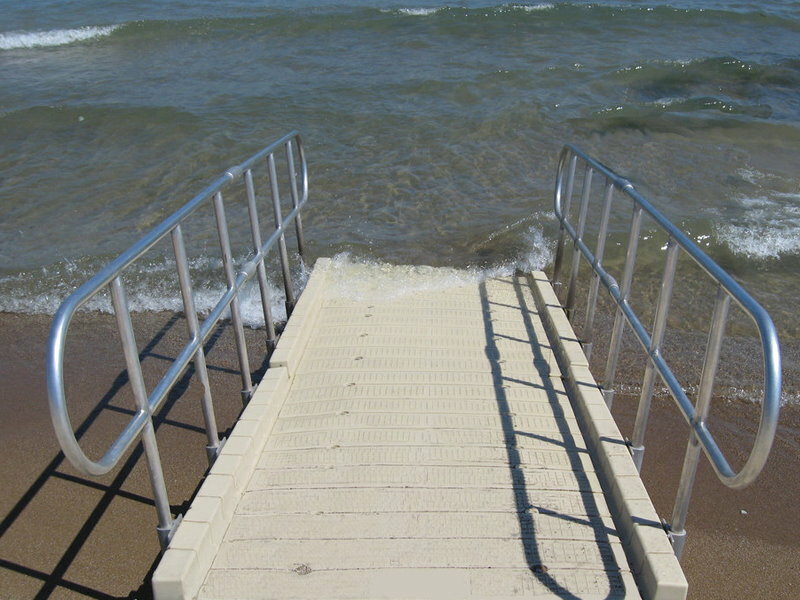 Handicap seating makes this a perfect solution for accessibility. 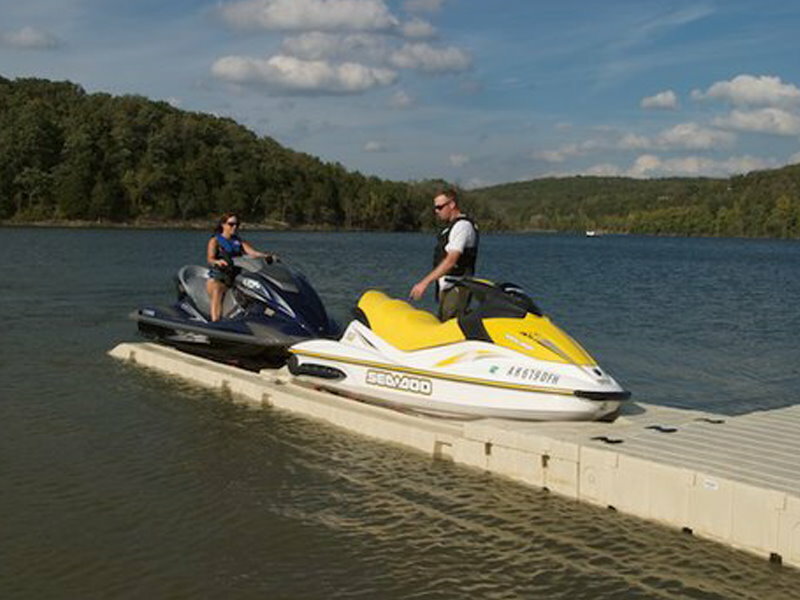 Drive your pontoon boat right onto our floating dock. 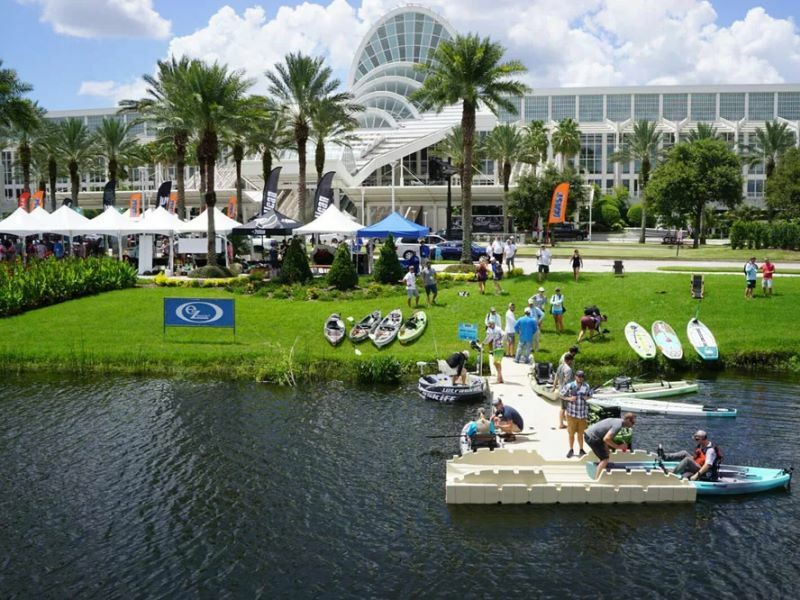 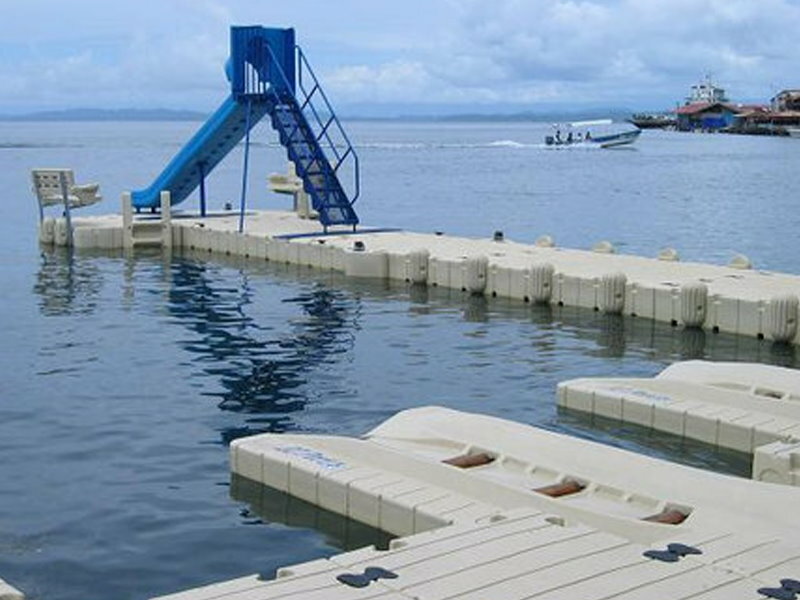 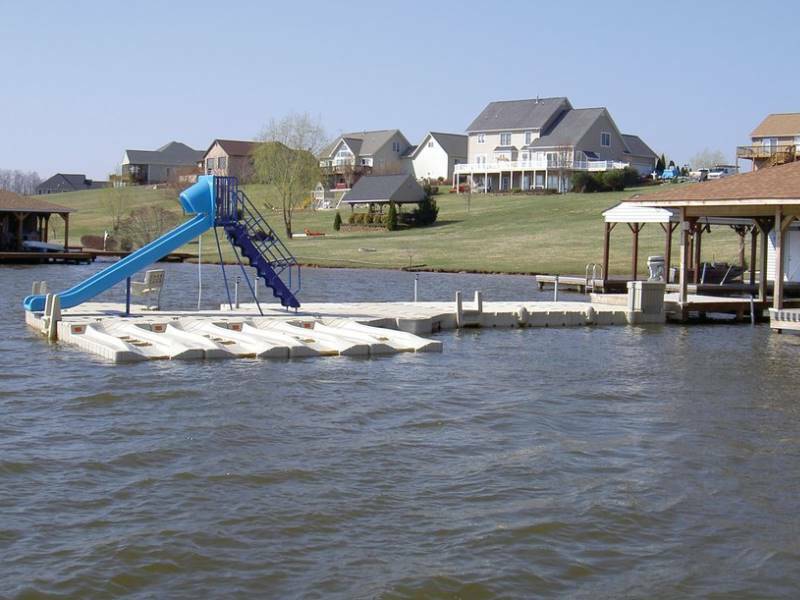 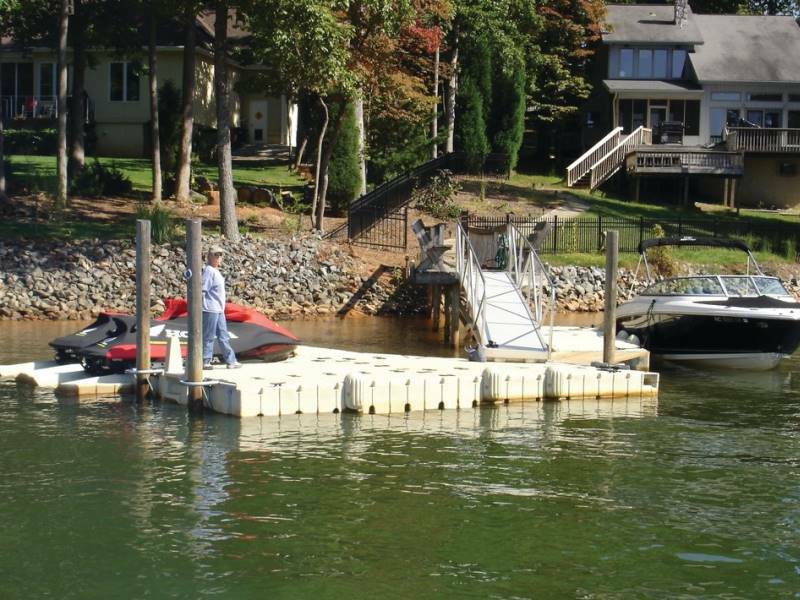 Enjoy your PWC with our floating dock. 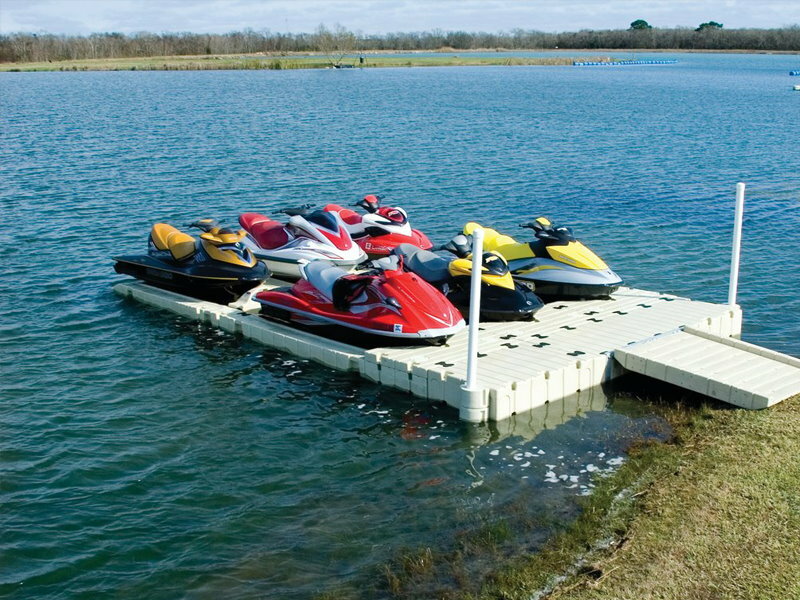 Floating PWC dock and launch. 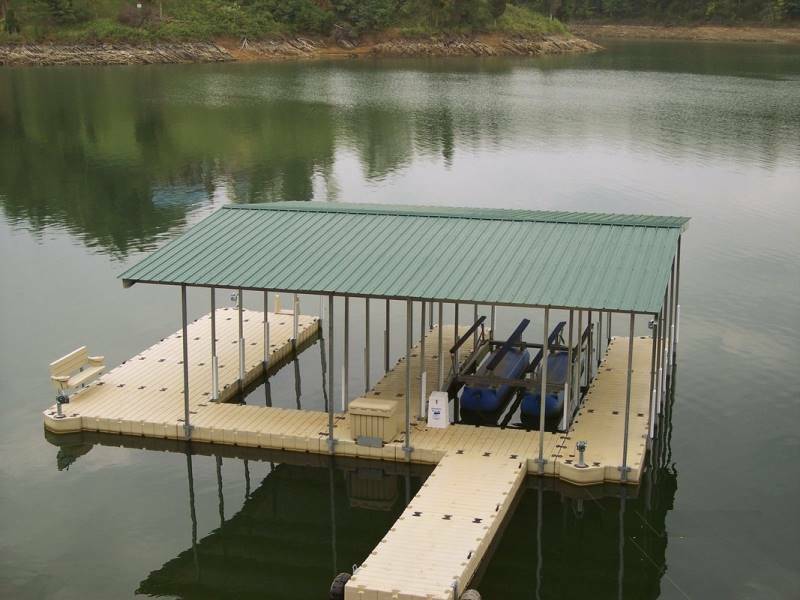 The perfect solution for a variety of applications. 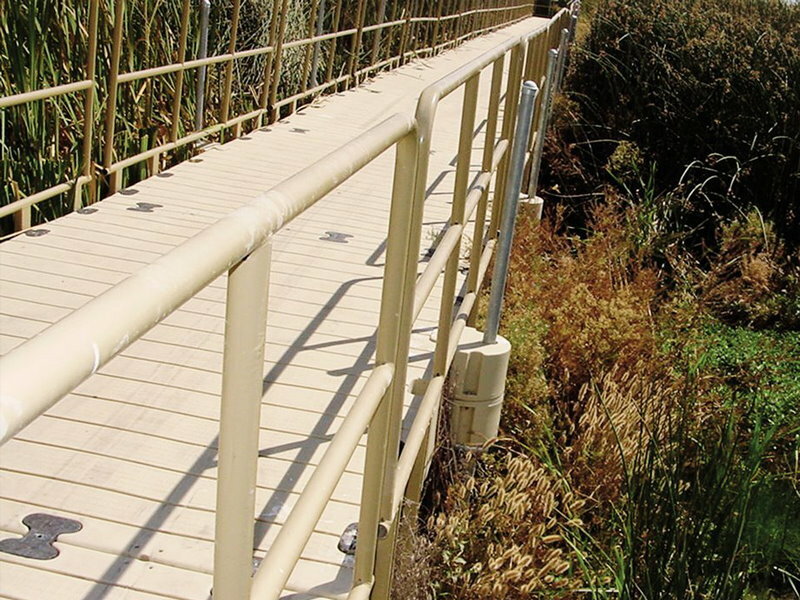 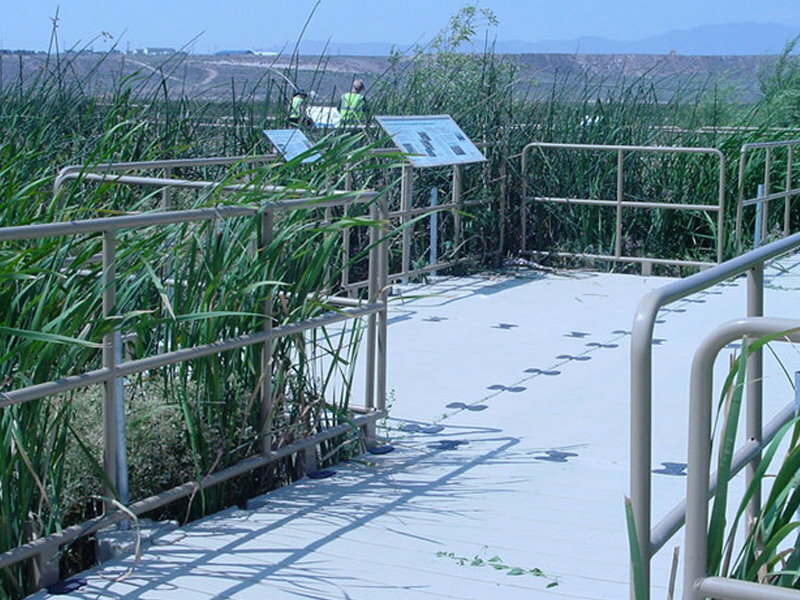 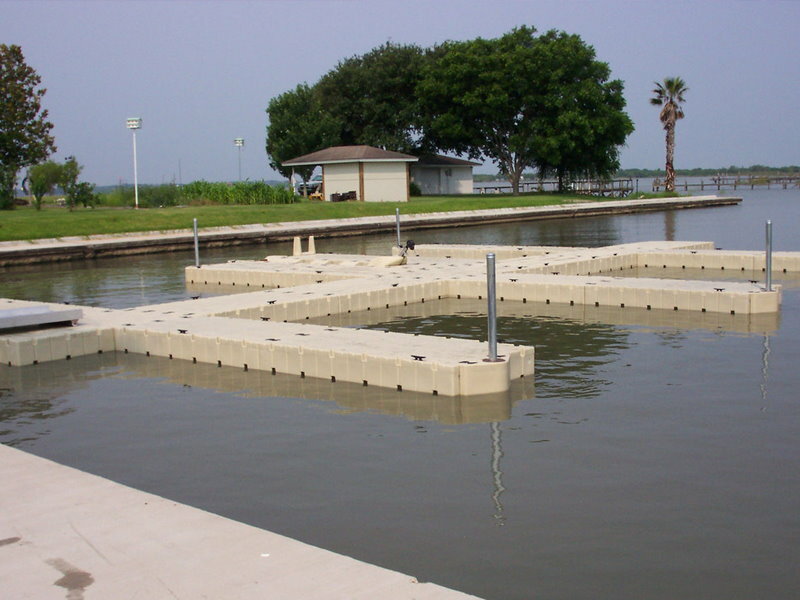 The perfect solution for a variety of marsh applications. 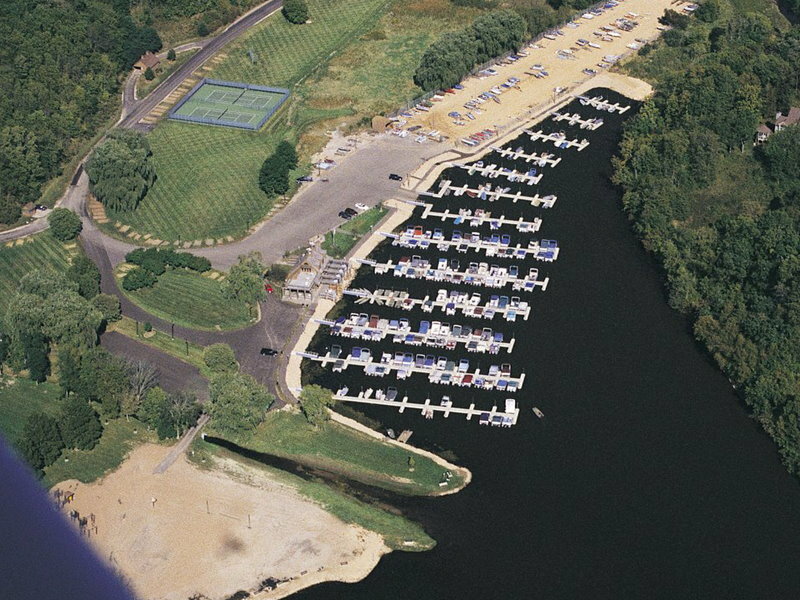 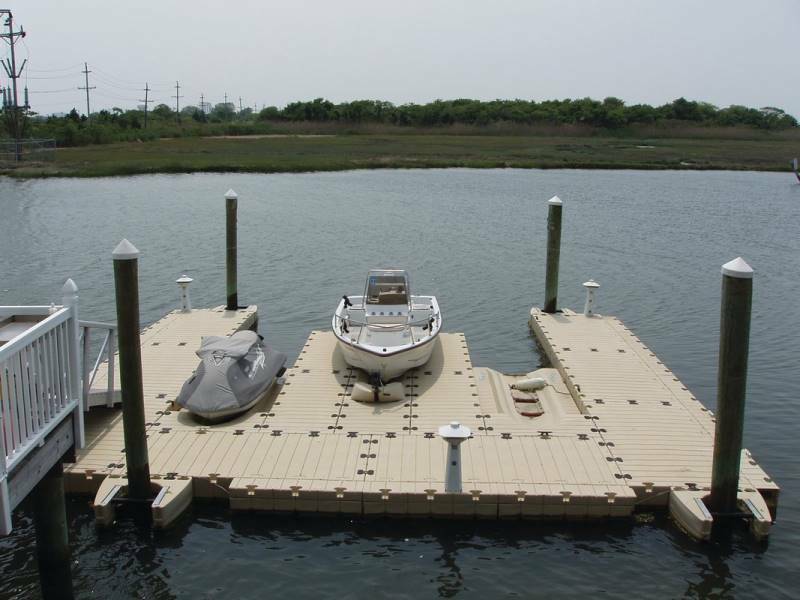 EZ Dock is a perfect solution for marinas. 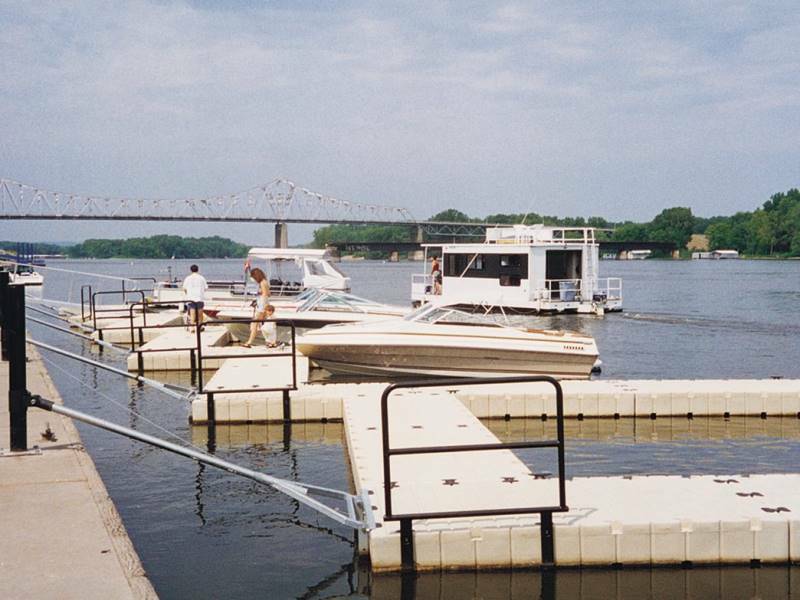 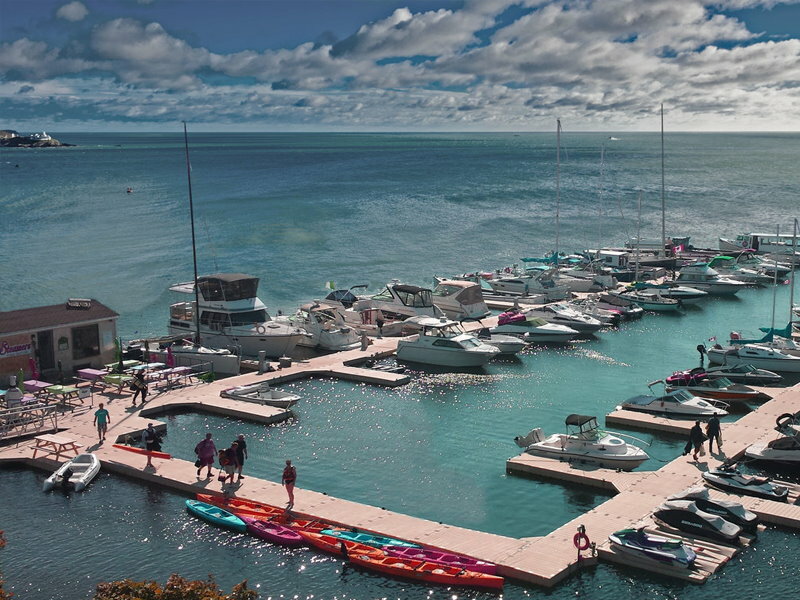 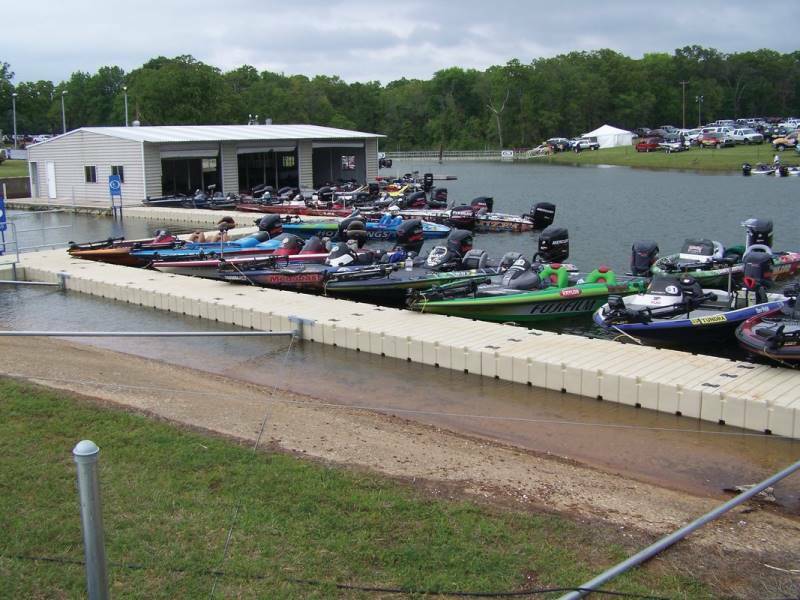 Add floating docks to your marina. 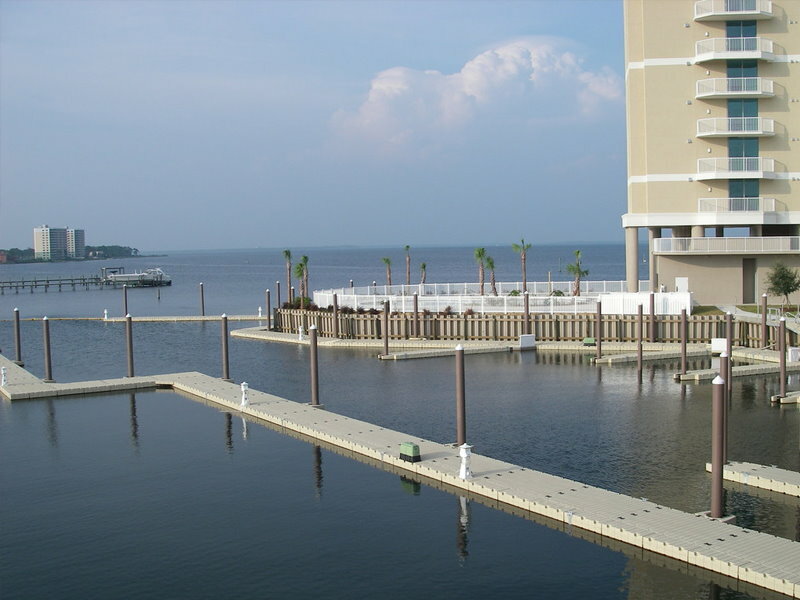 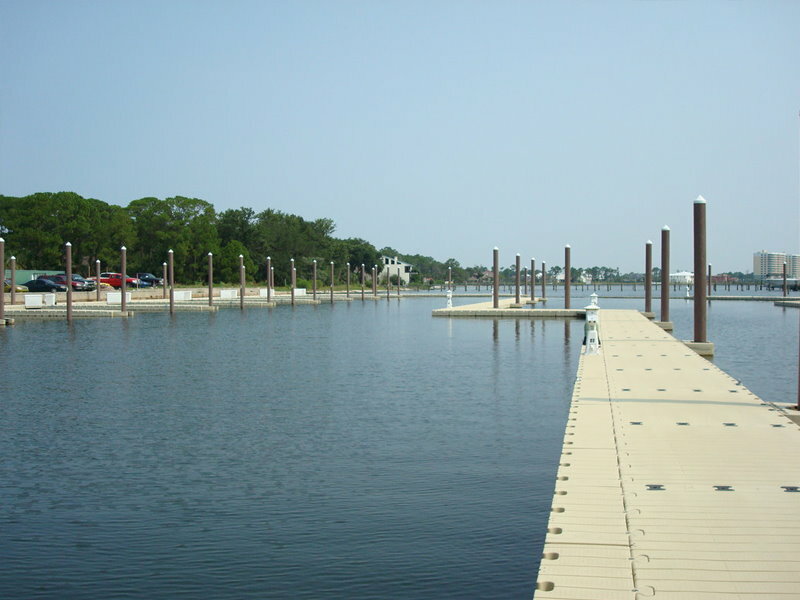 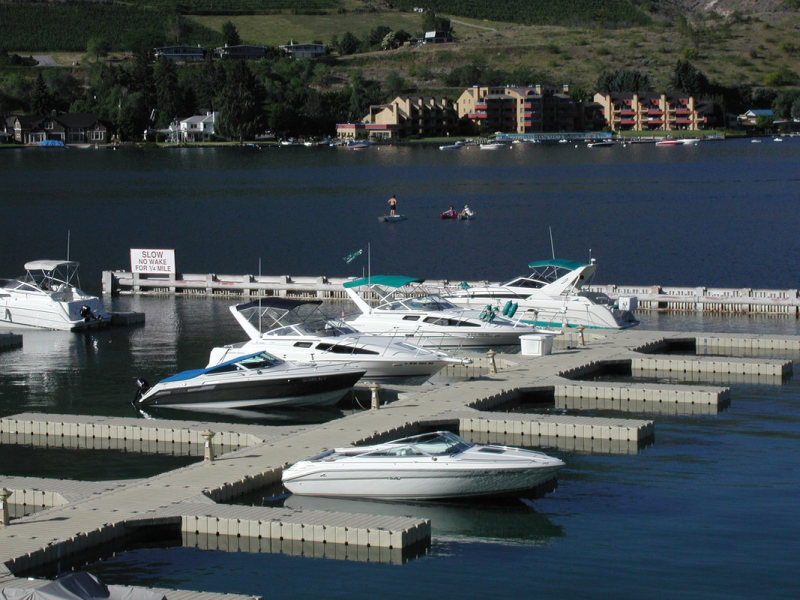 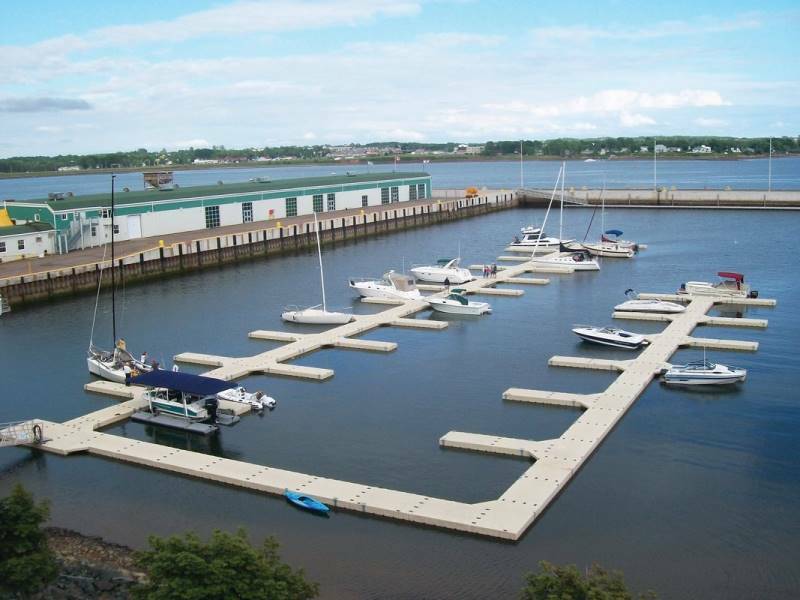 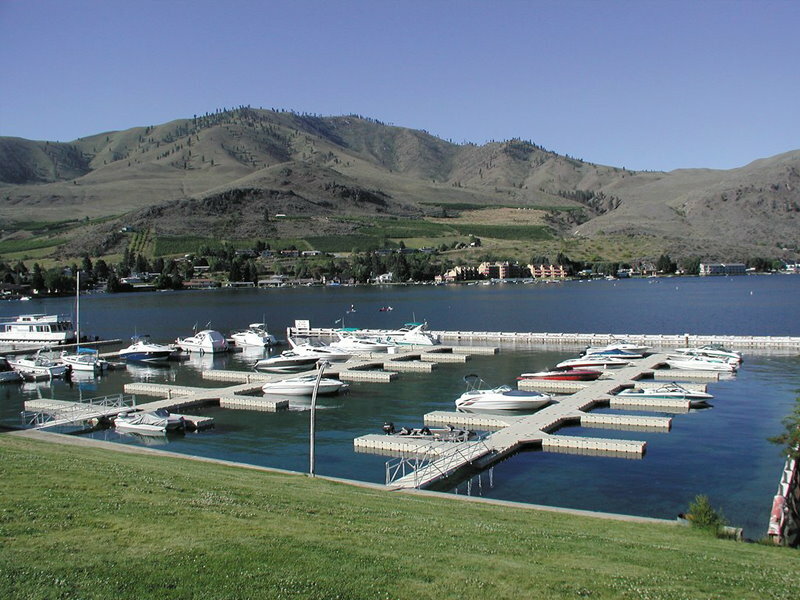 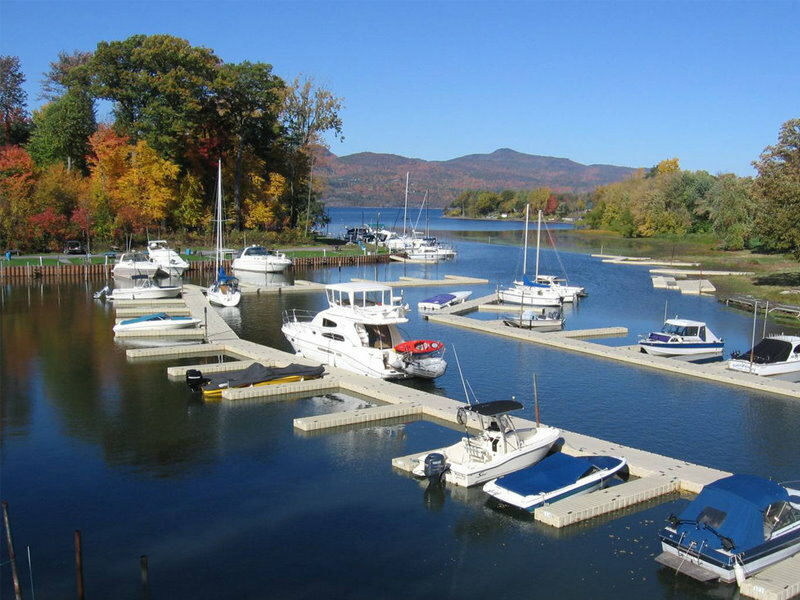 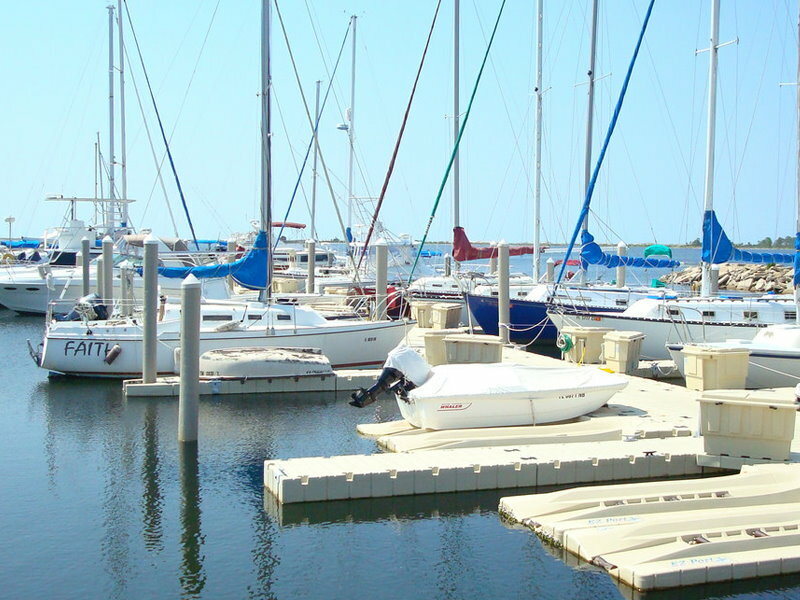 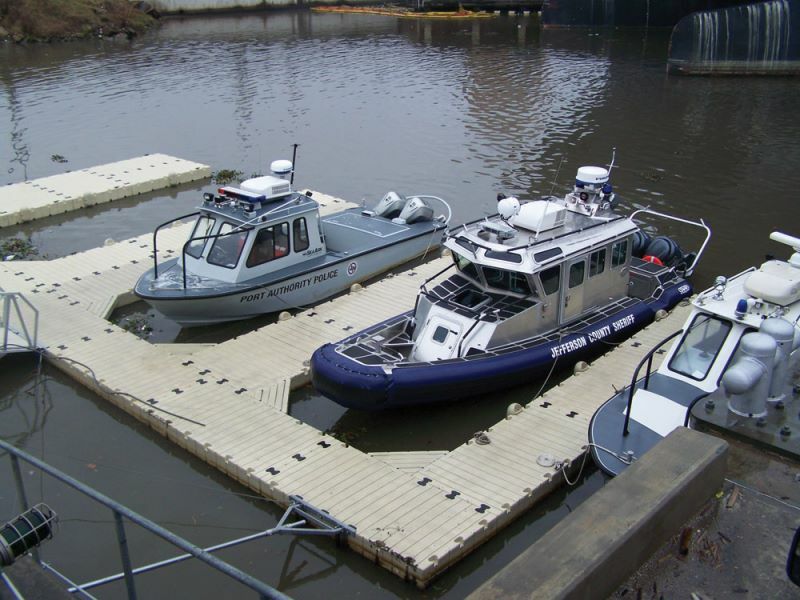 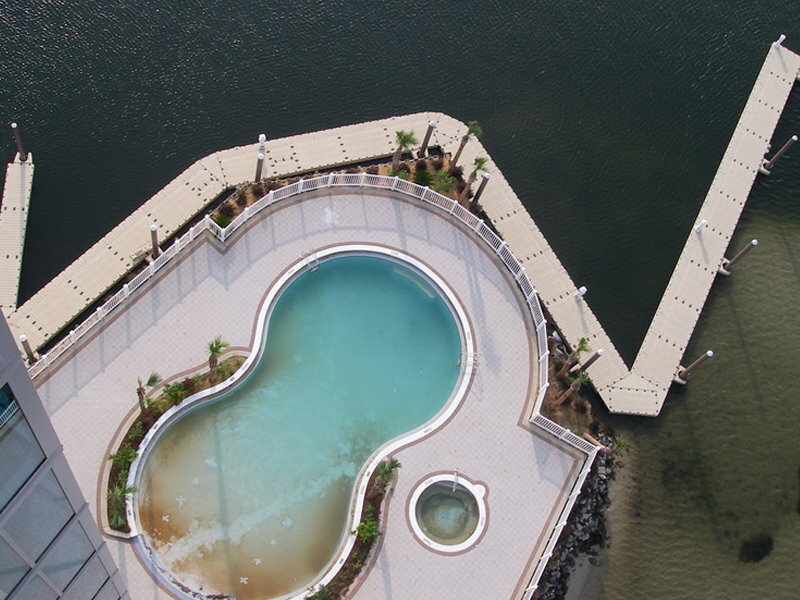 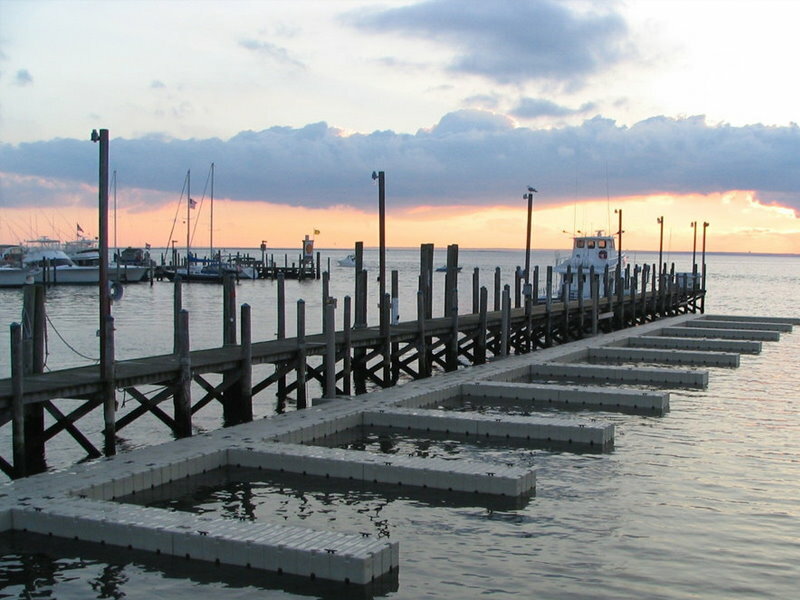 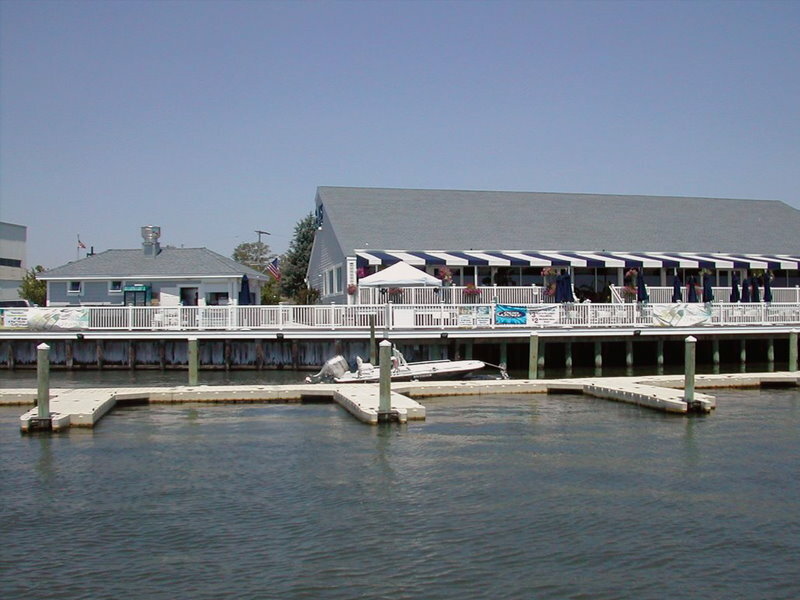 Floating dock systems are a perfect fit for marinas. 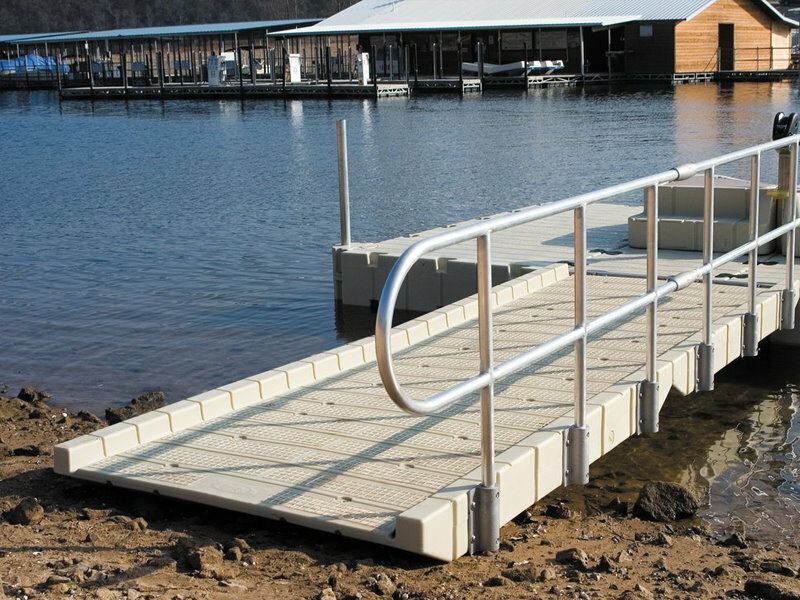 Configure your docks the way you need them. 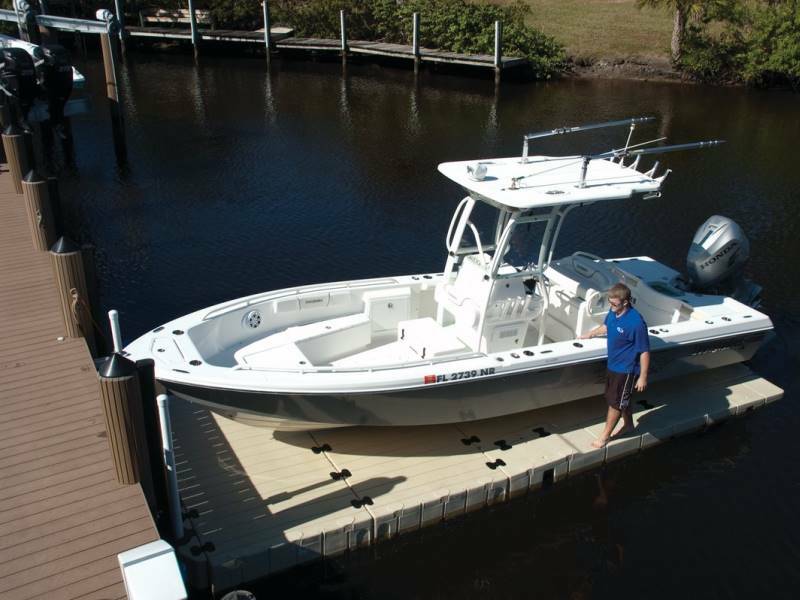 Perfect for marinas. 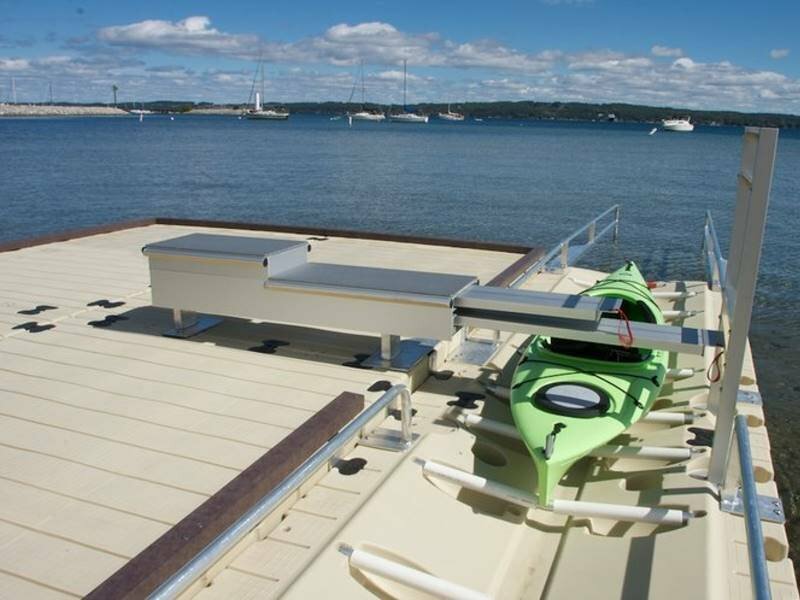 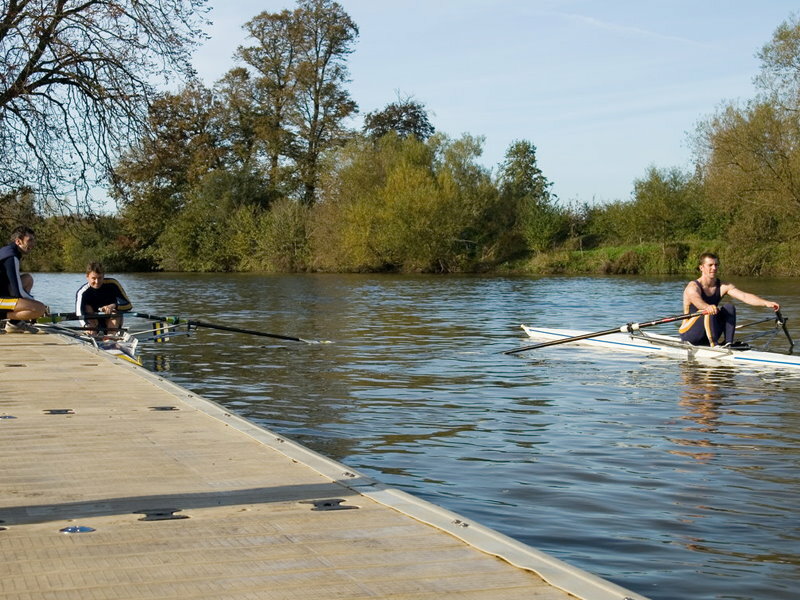 Our popular floating PWC launch. 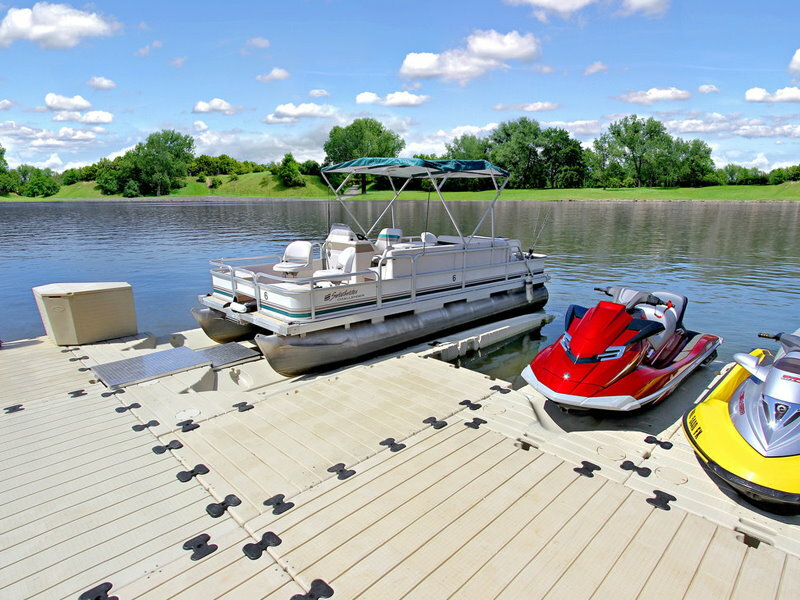 How Will YOU Use EZ Dock? 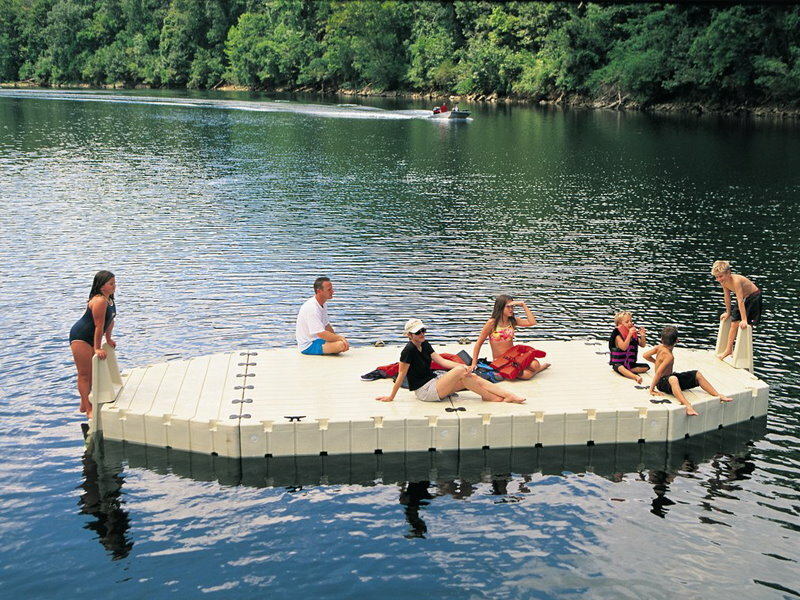 There are so many ways to enjoy our docks. 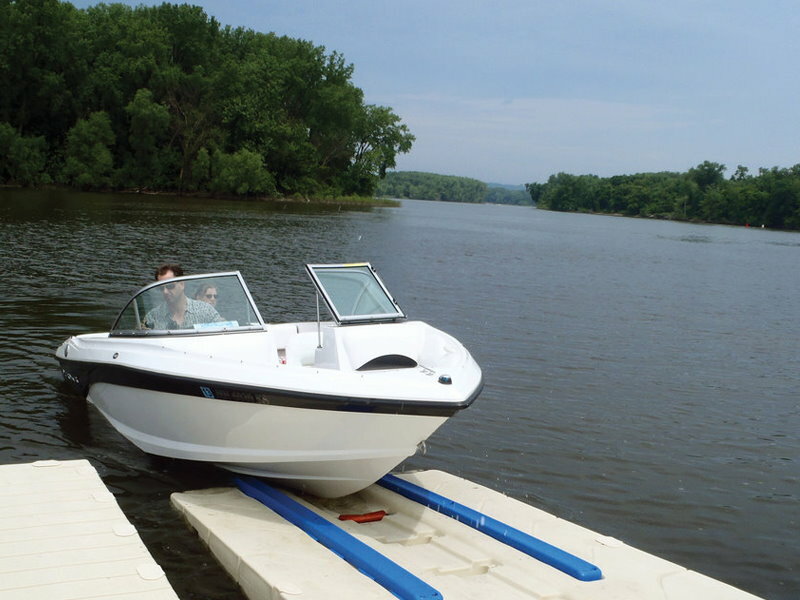 Keep your boat high and dry with our floating boat lift. 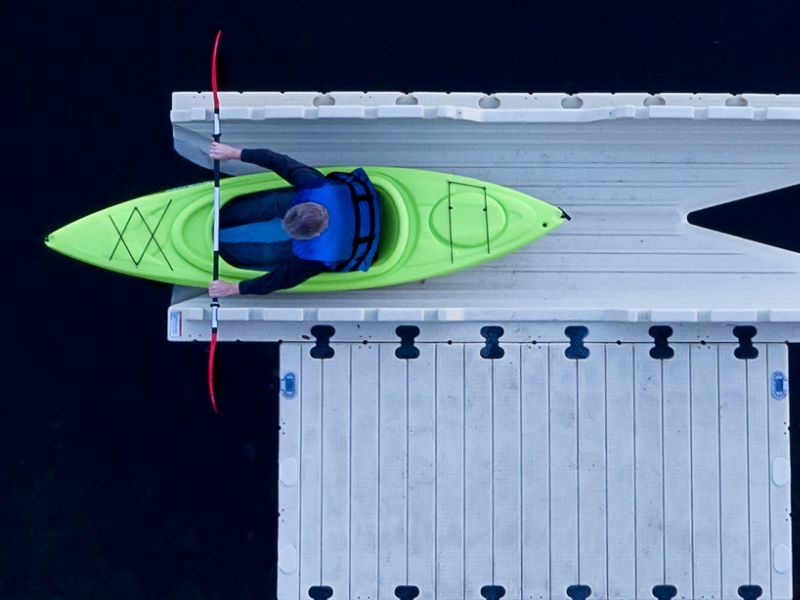 It simply could not be any easier. 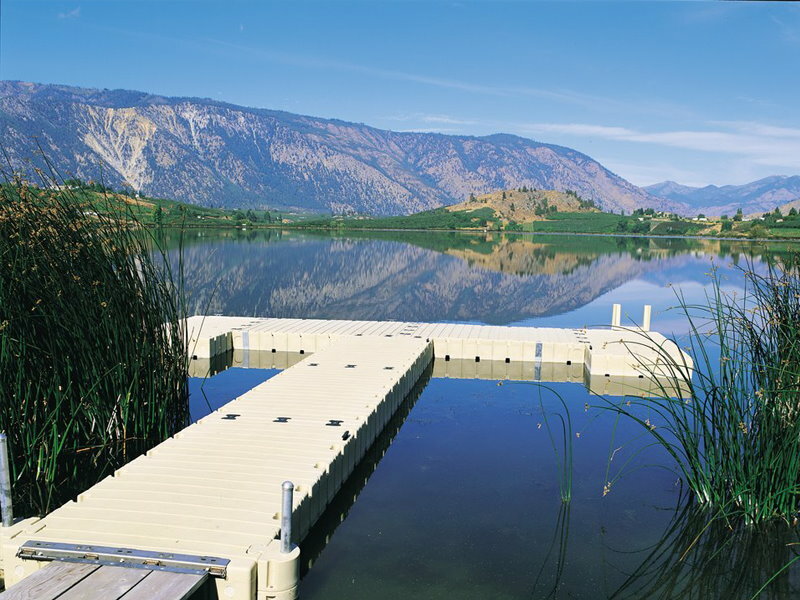 You can configure your EZ Dock in almost ay way you can imagine. 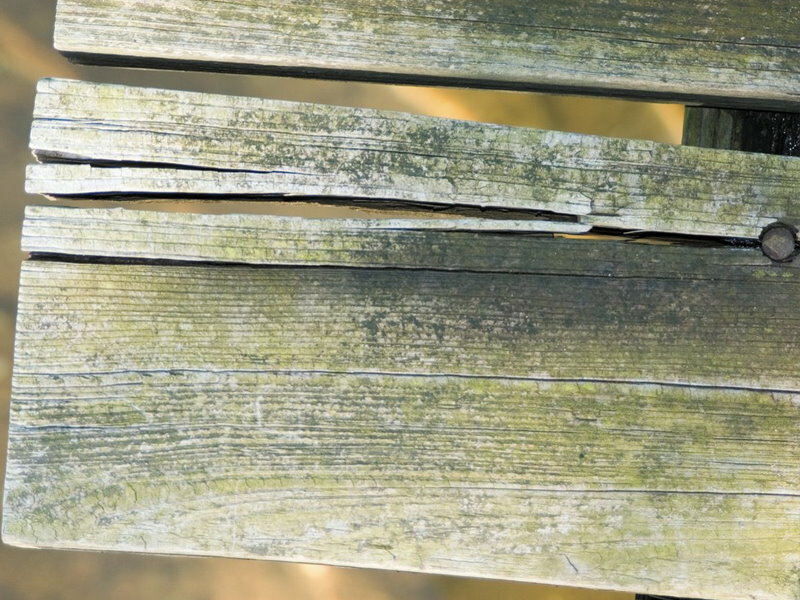 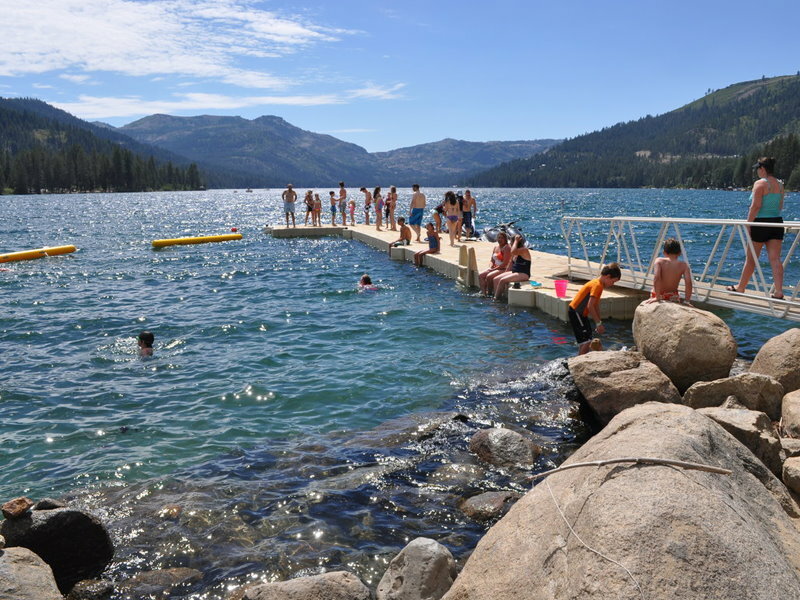 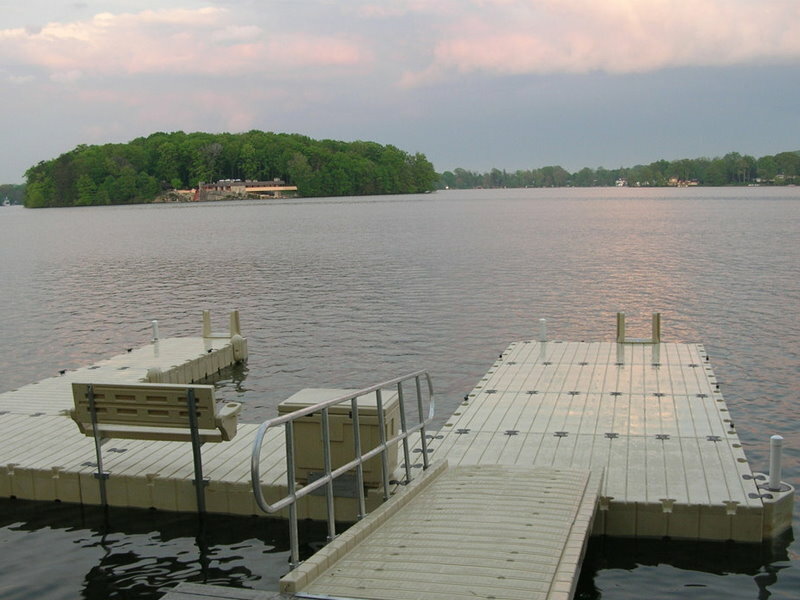 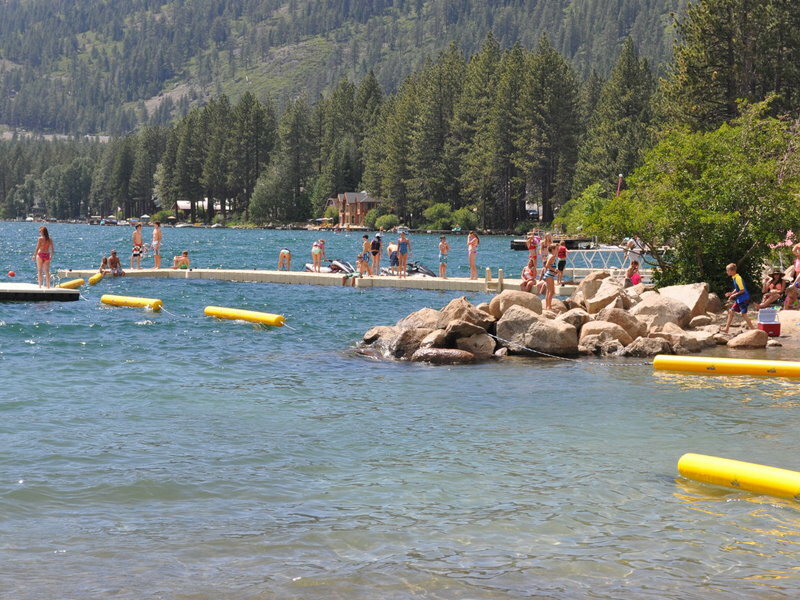 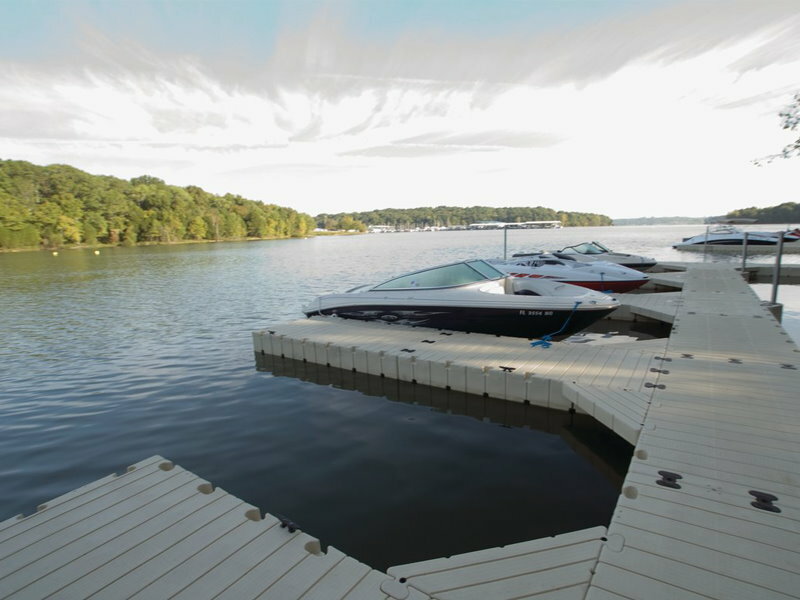 You can safely enjoy our floating docks - no splinters, no heat! 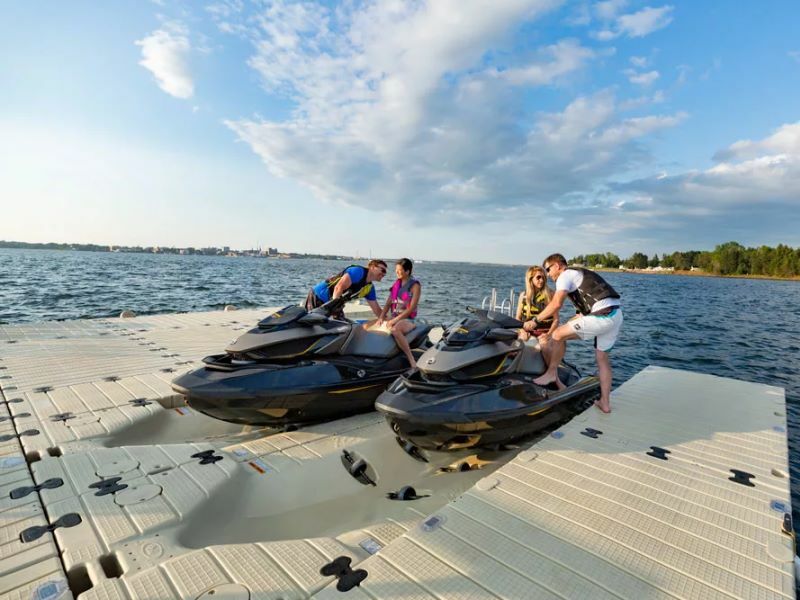 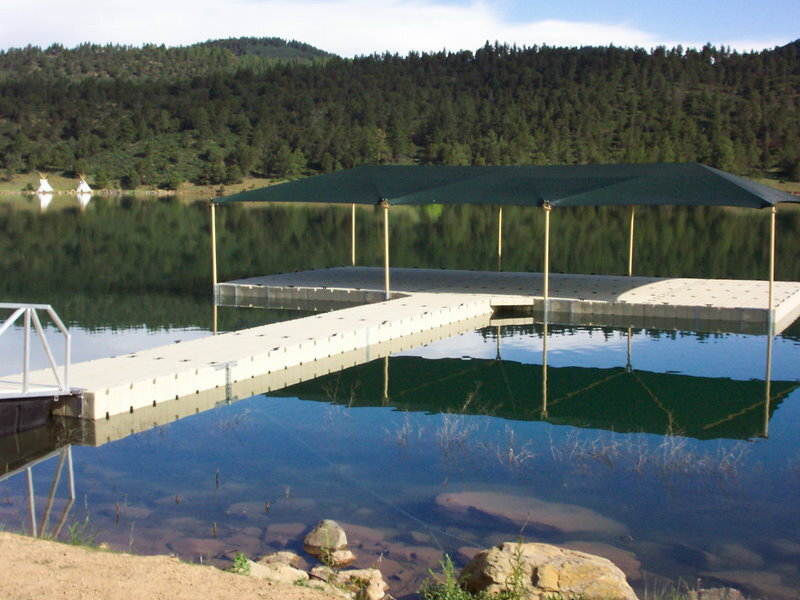 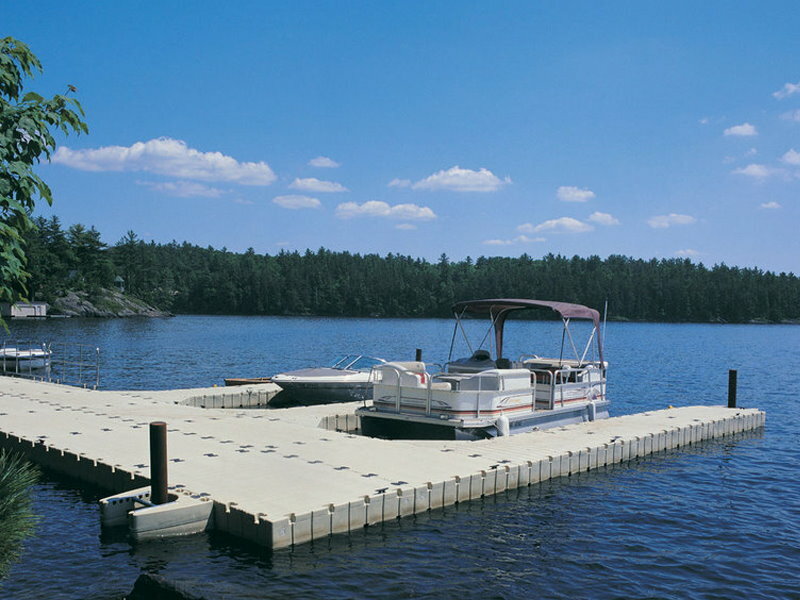 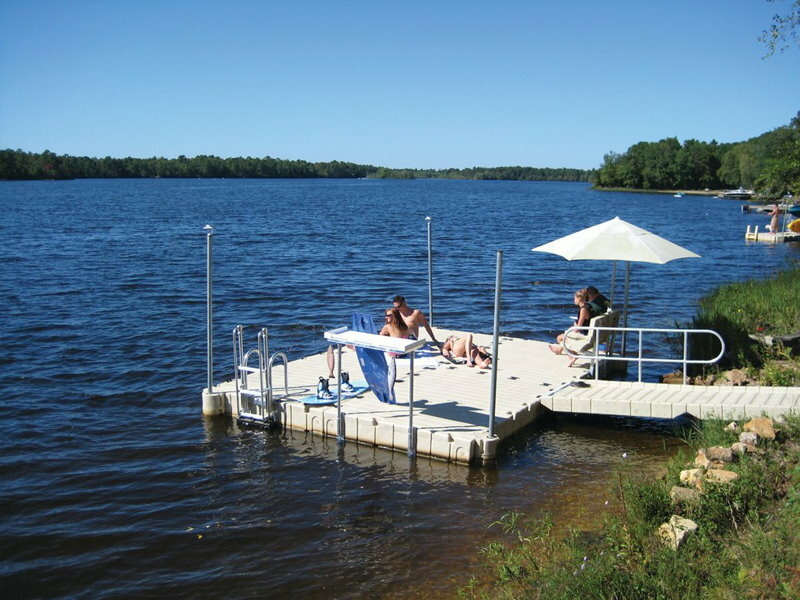 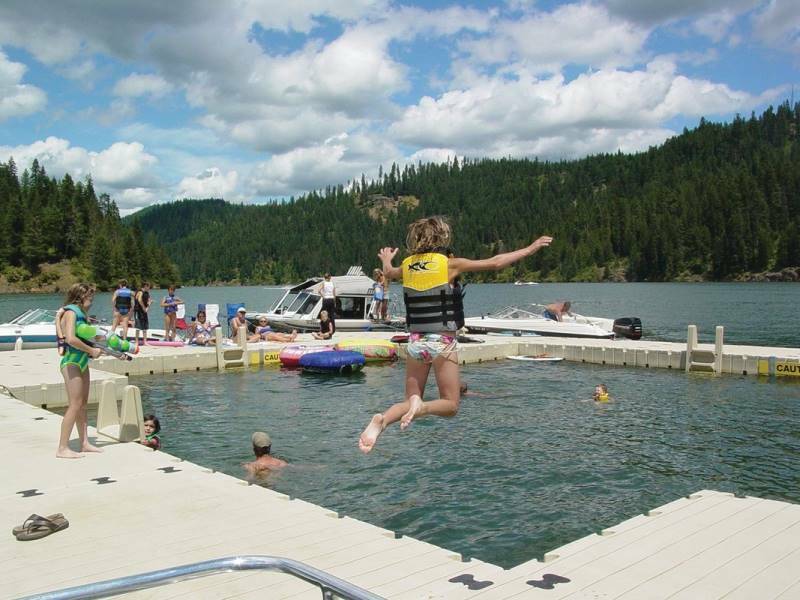 There is literally no limit to how you use our floating docks. 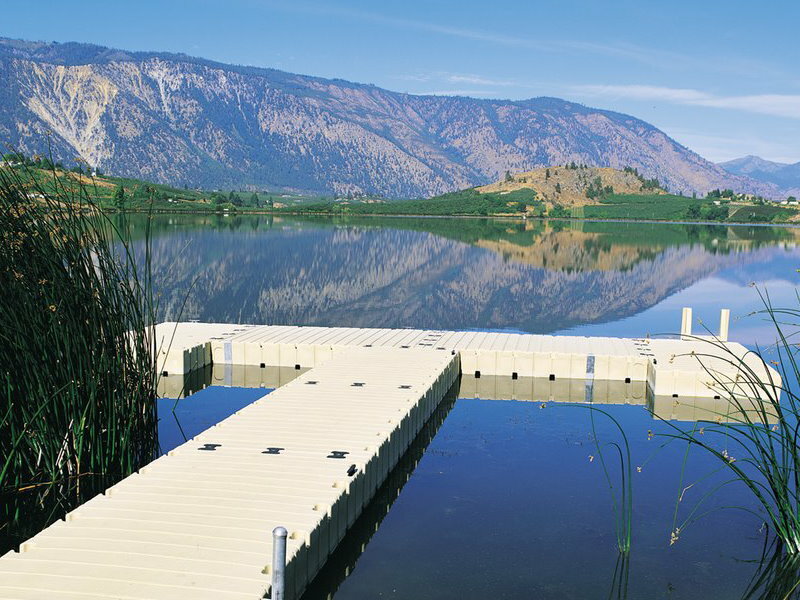 EZ Dock configurations can be truly beautiful. 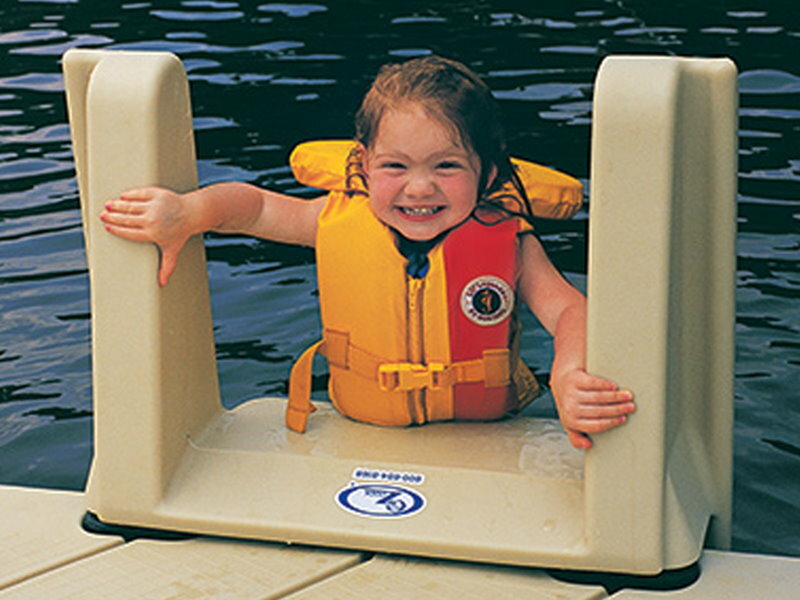 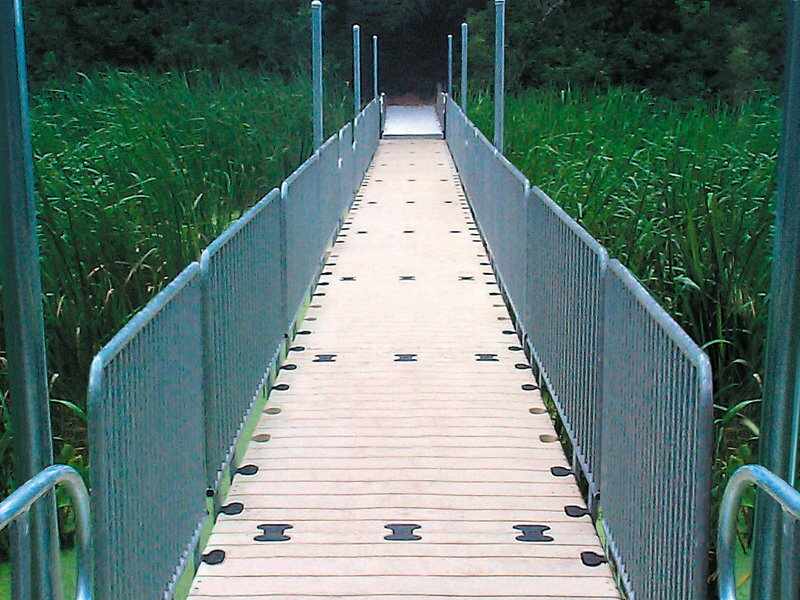 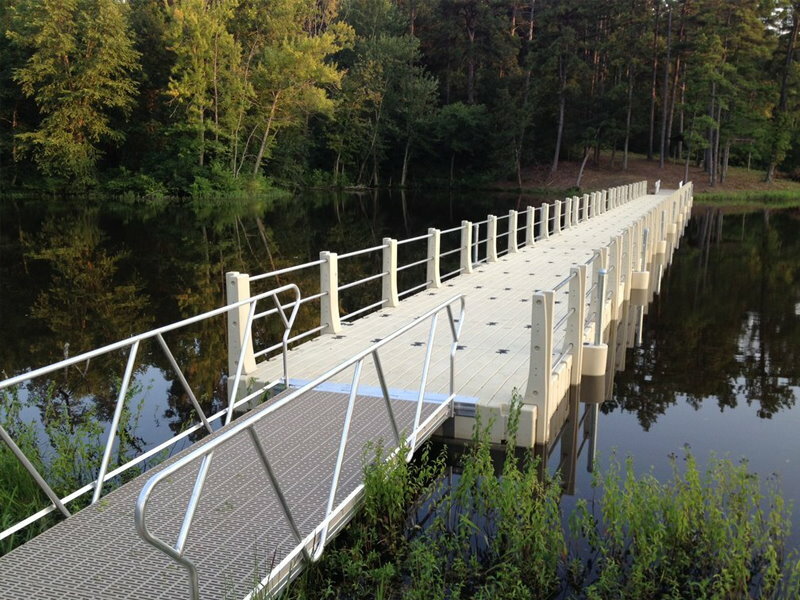 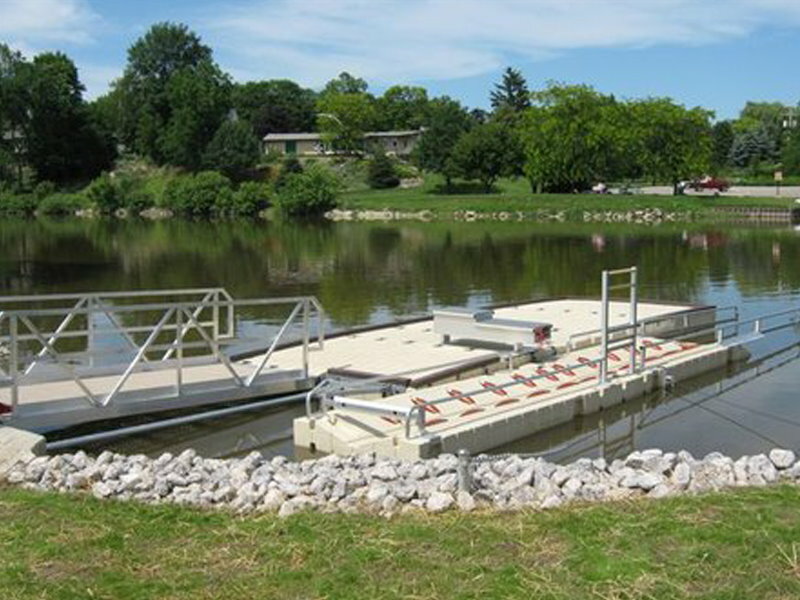 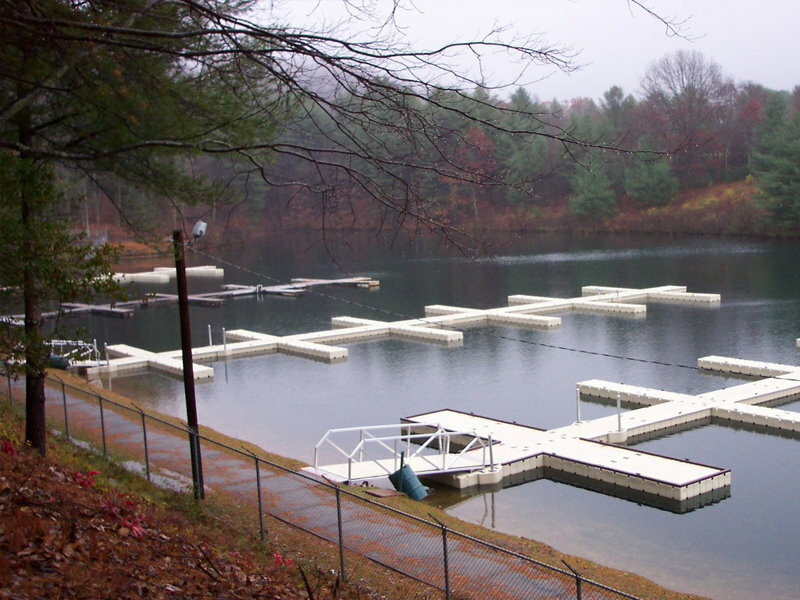 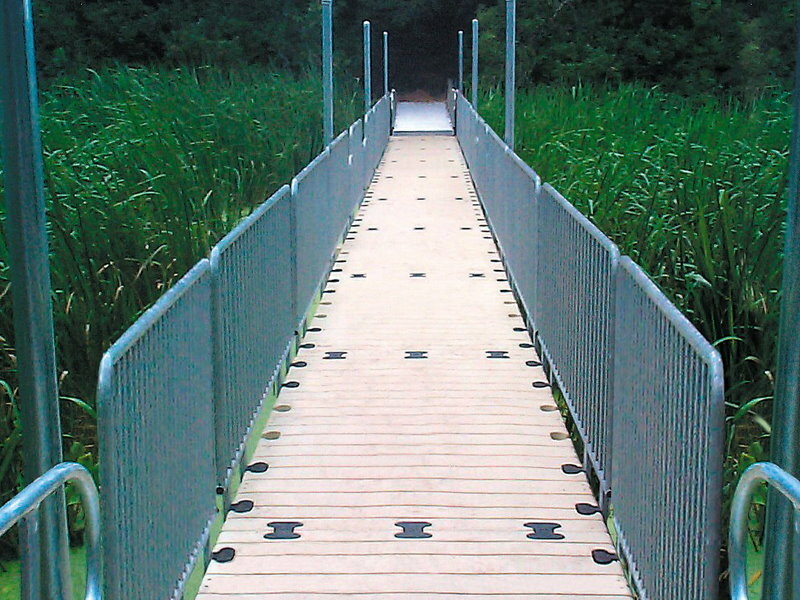 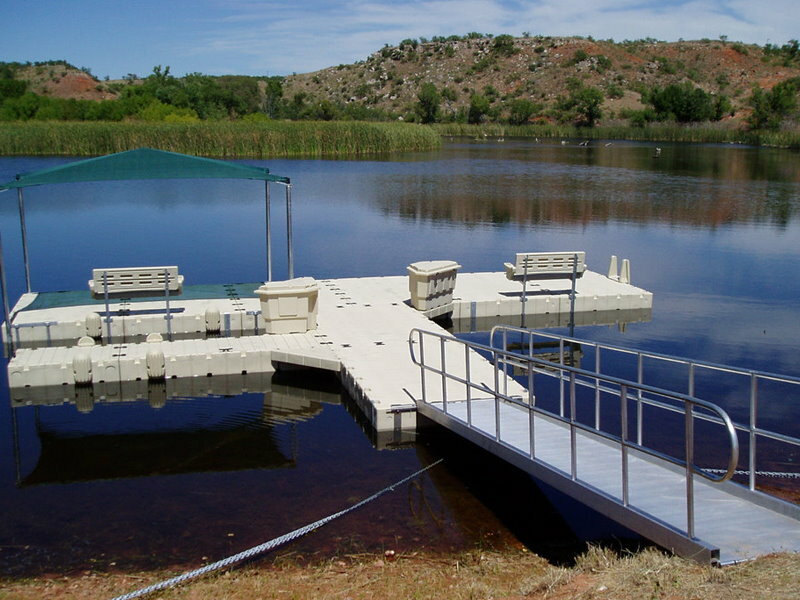 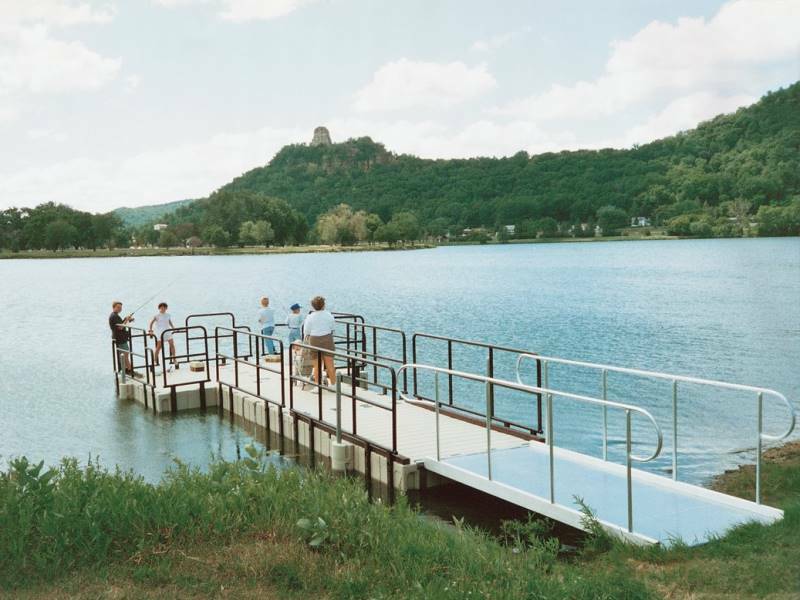 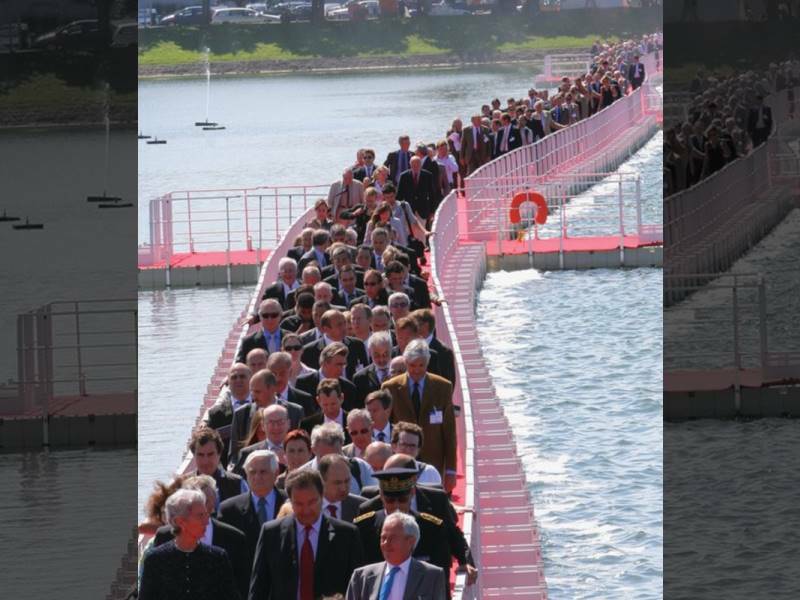 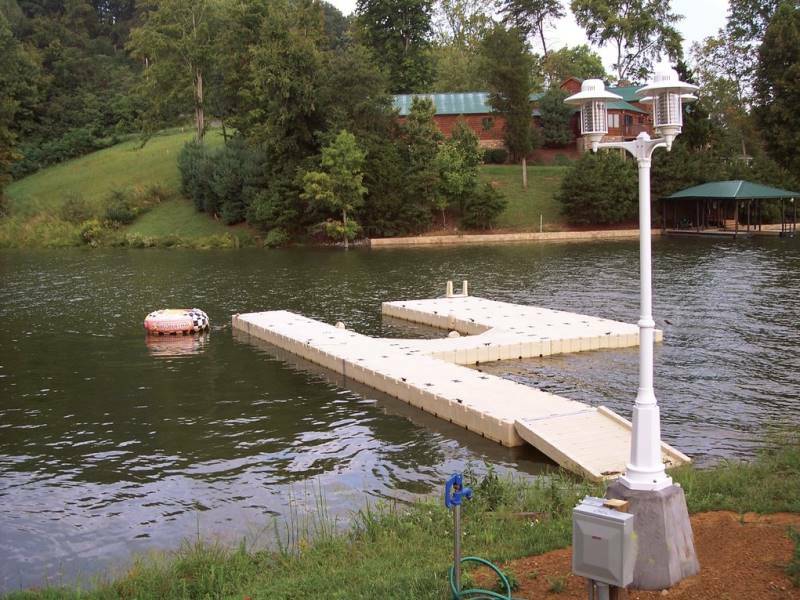 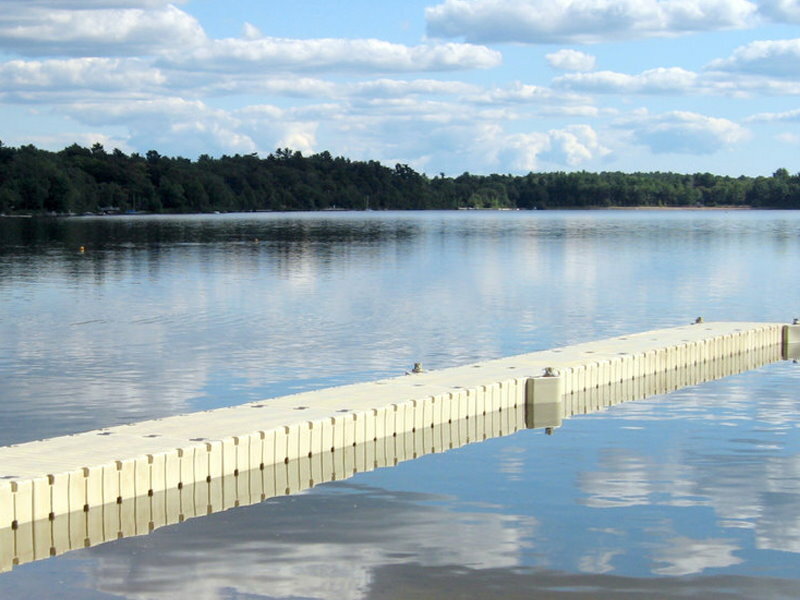 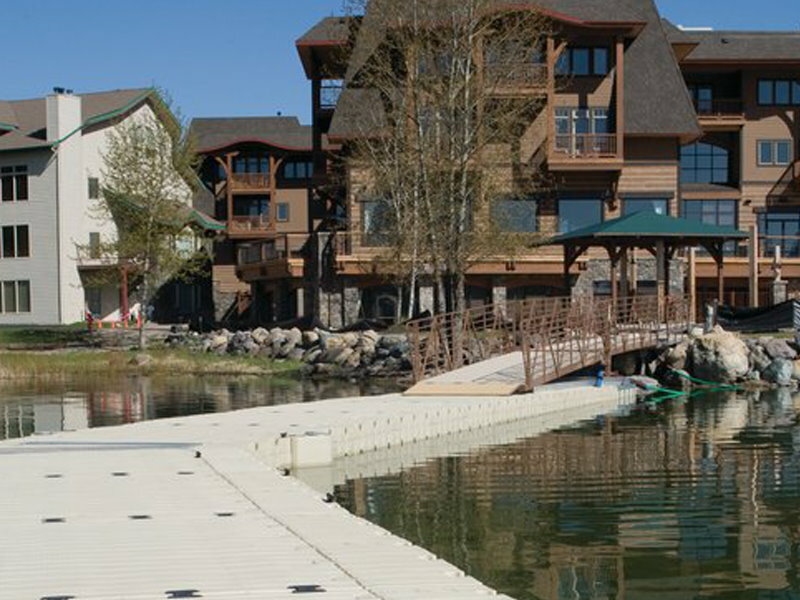 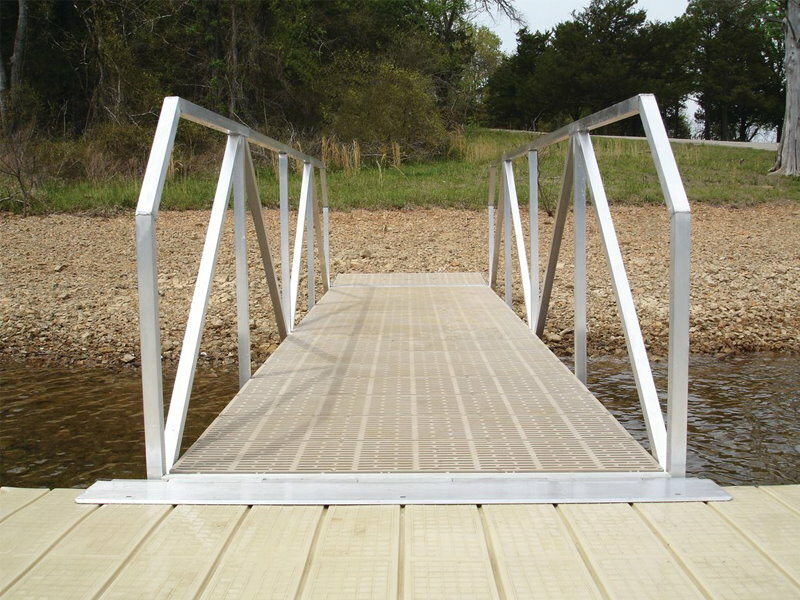 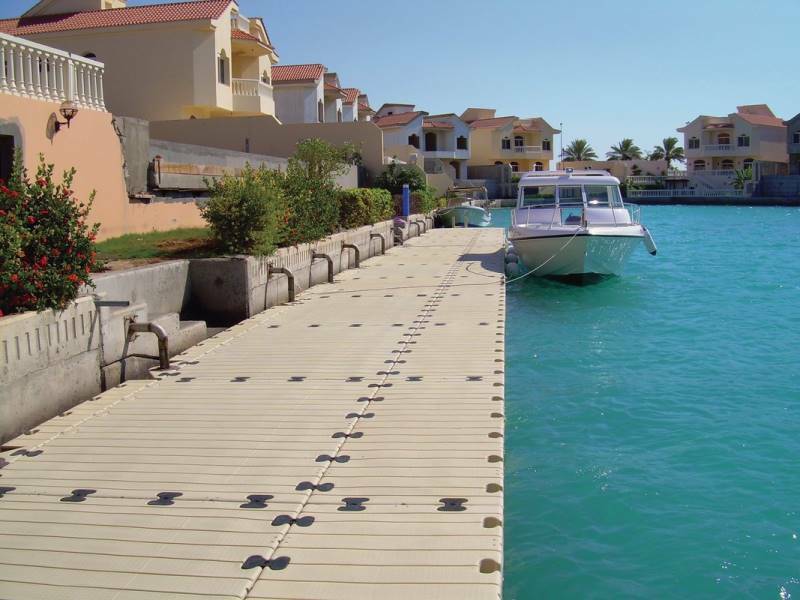 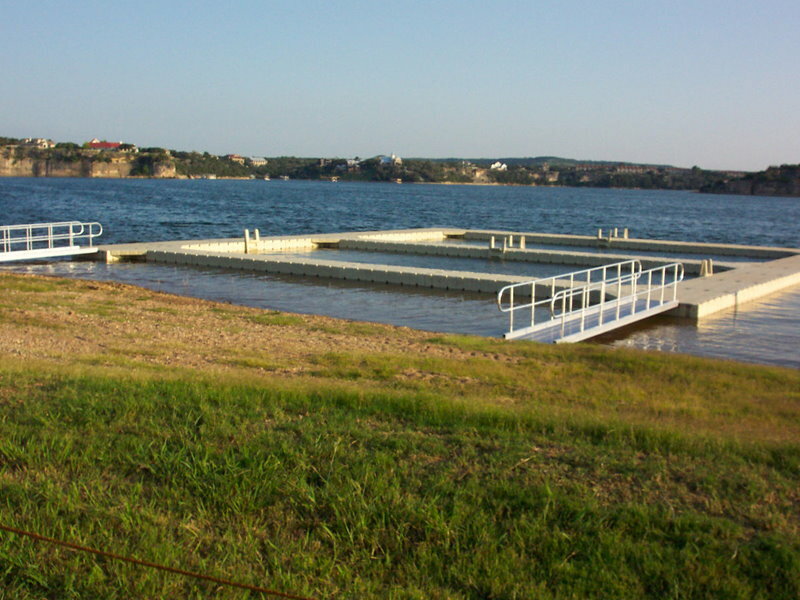 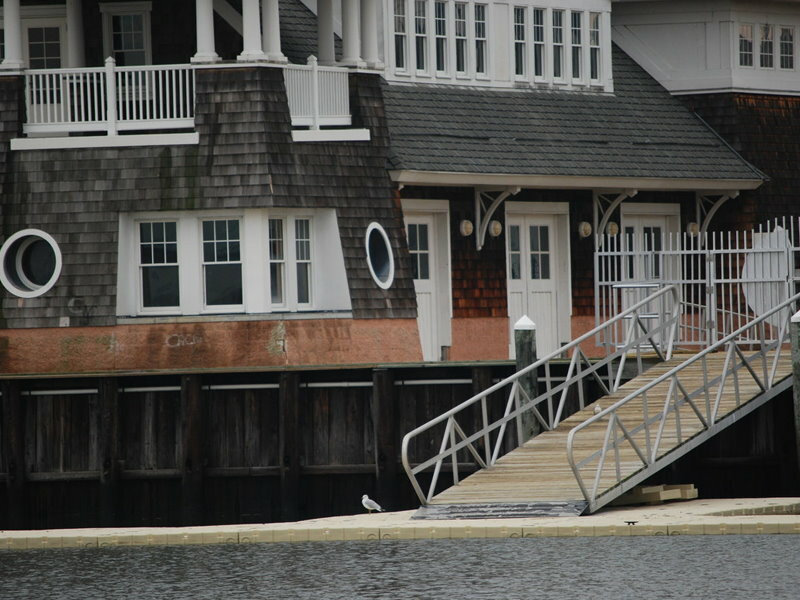 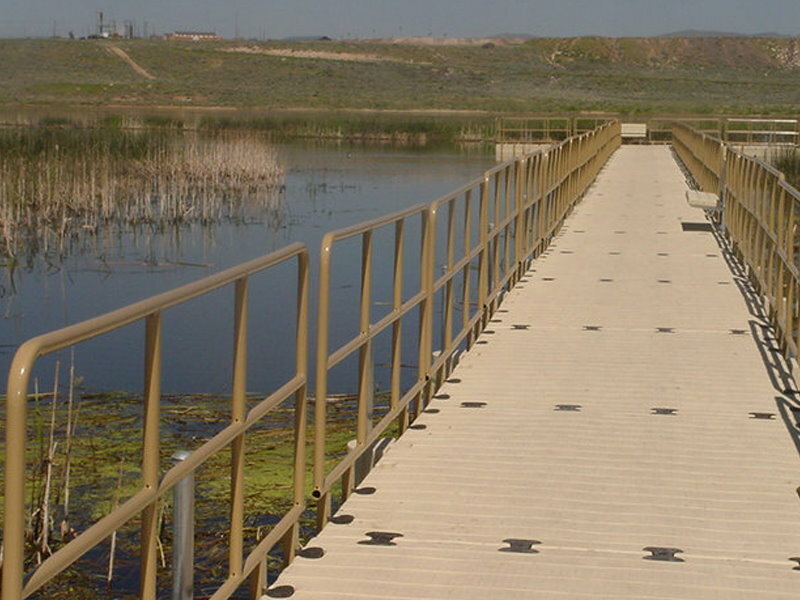 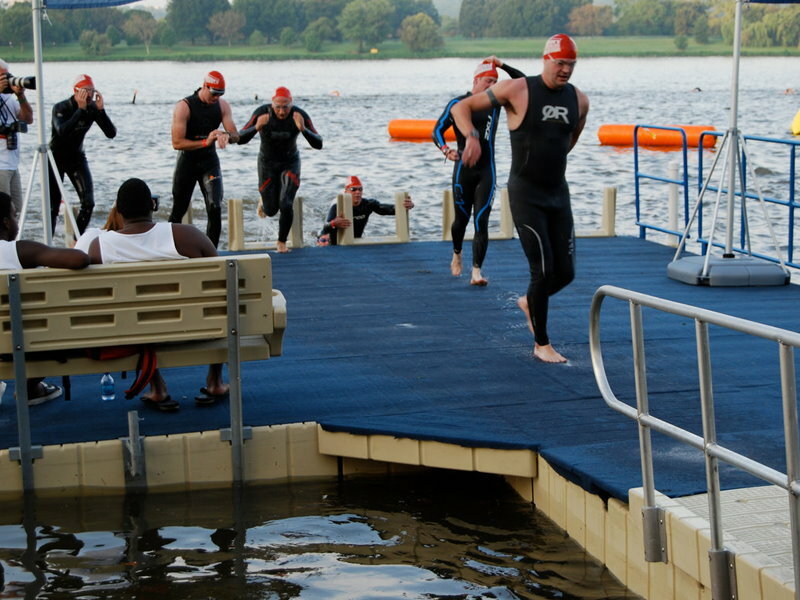 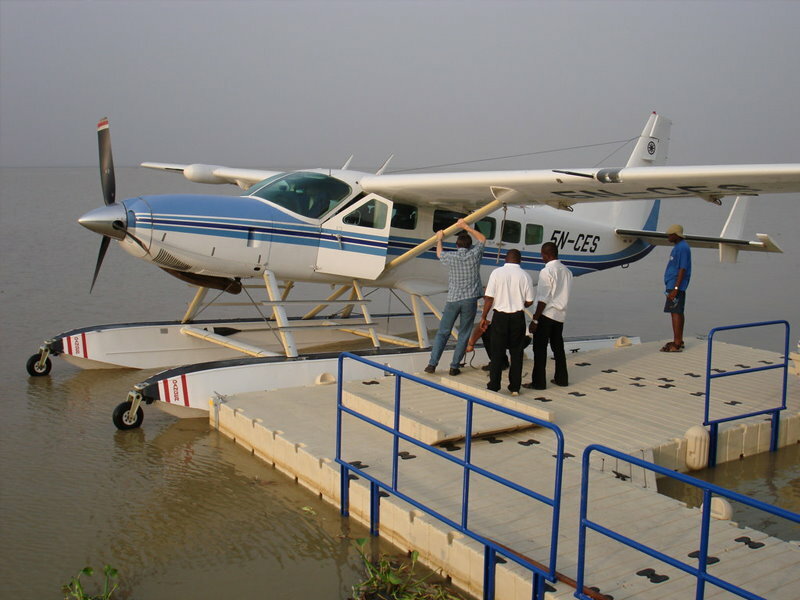 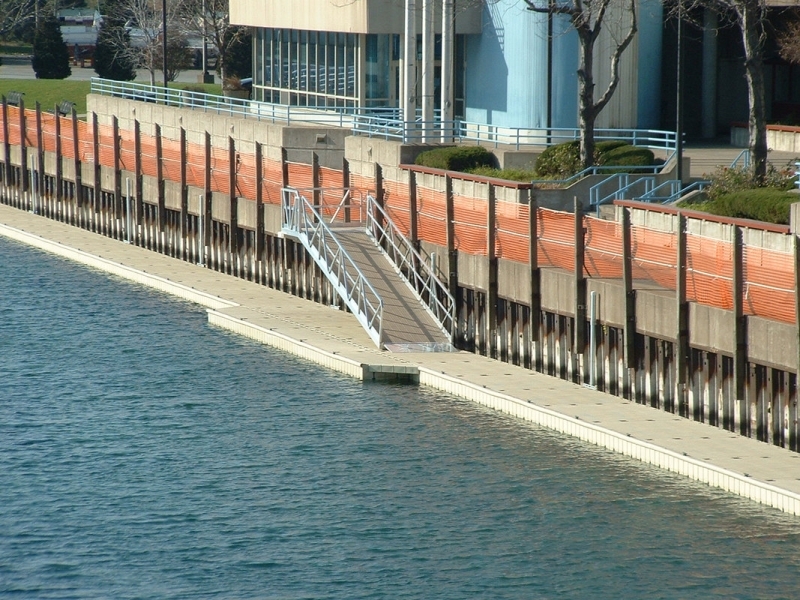 EZ Dock can be used as safe walkways over water. 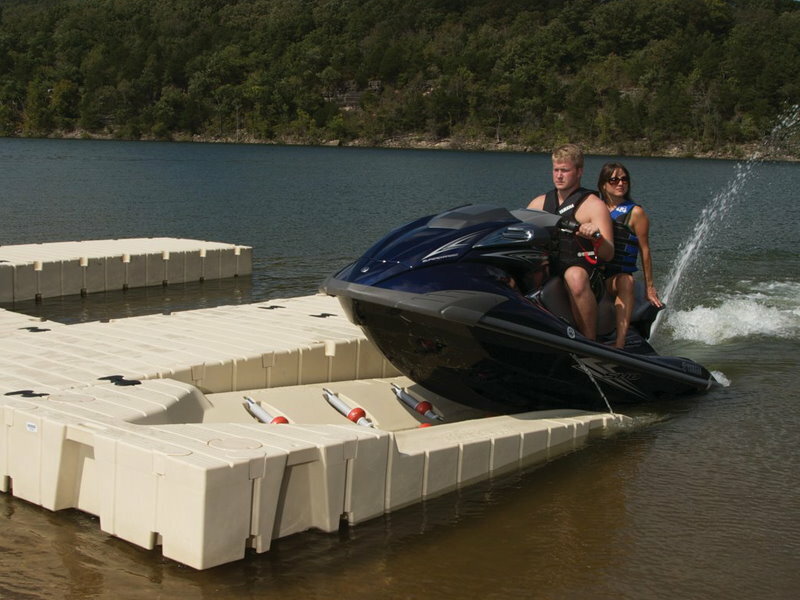 Easily store your PWC out of the water. 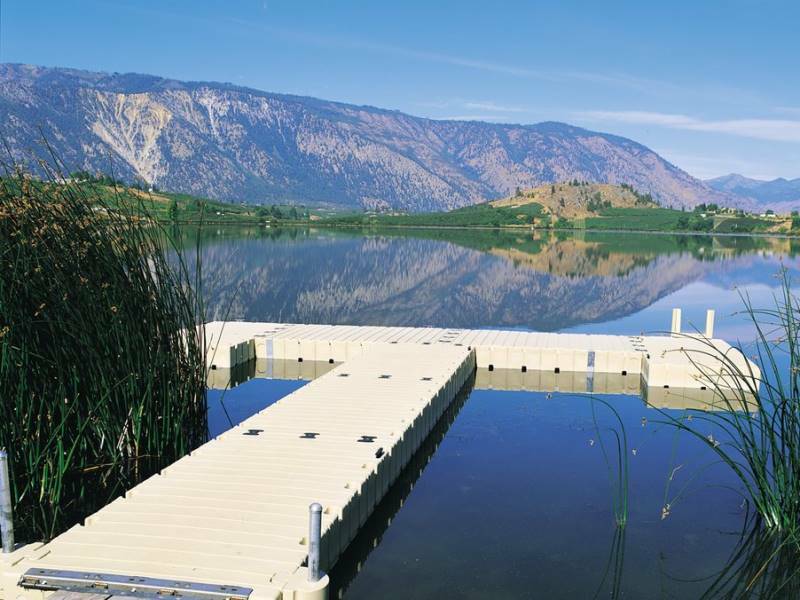 Customize your dock to fit your needs. 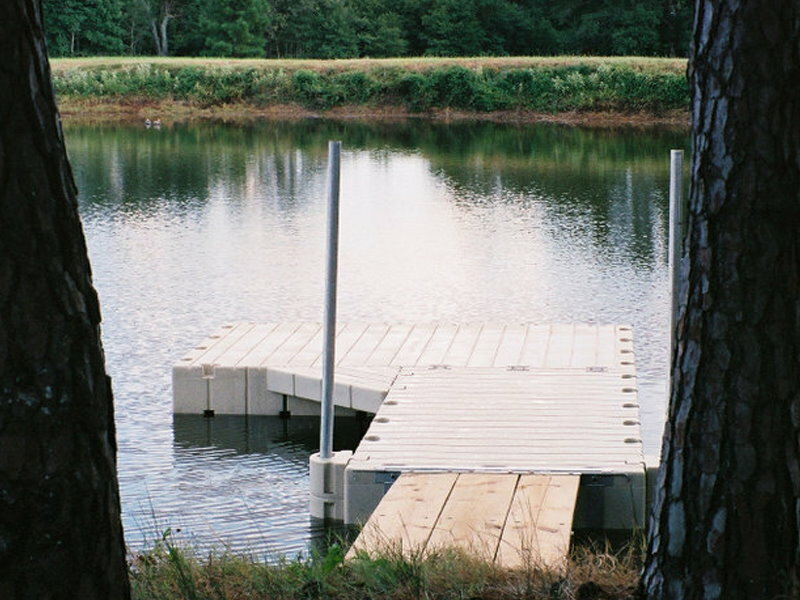 Add on to your dock to make it even better. 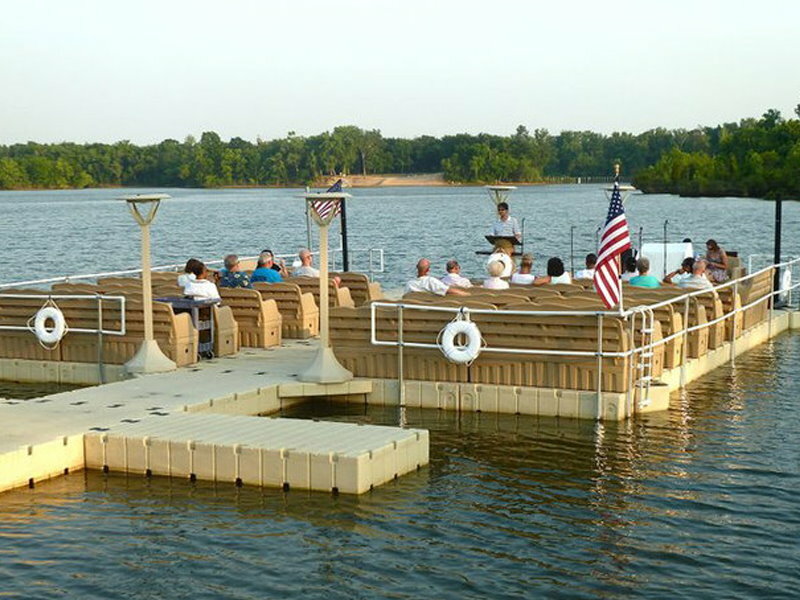 What a great way to use our docks. 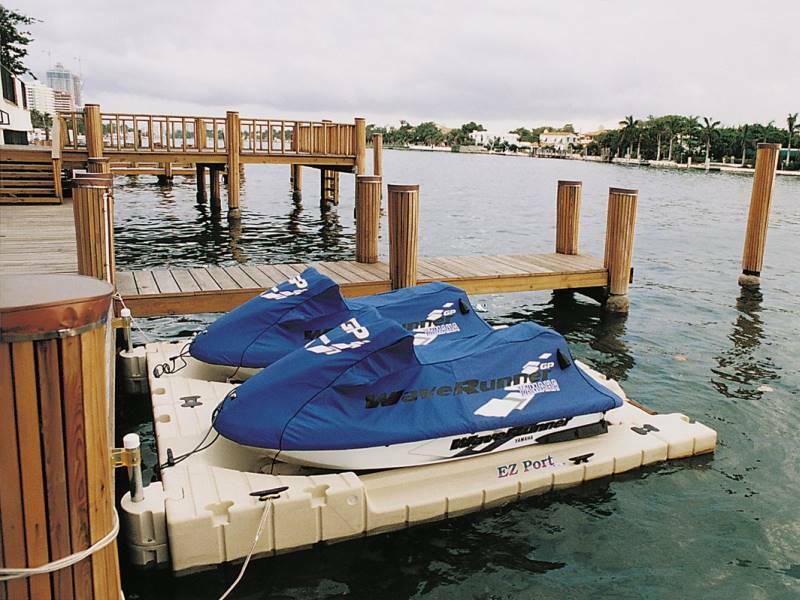 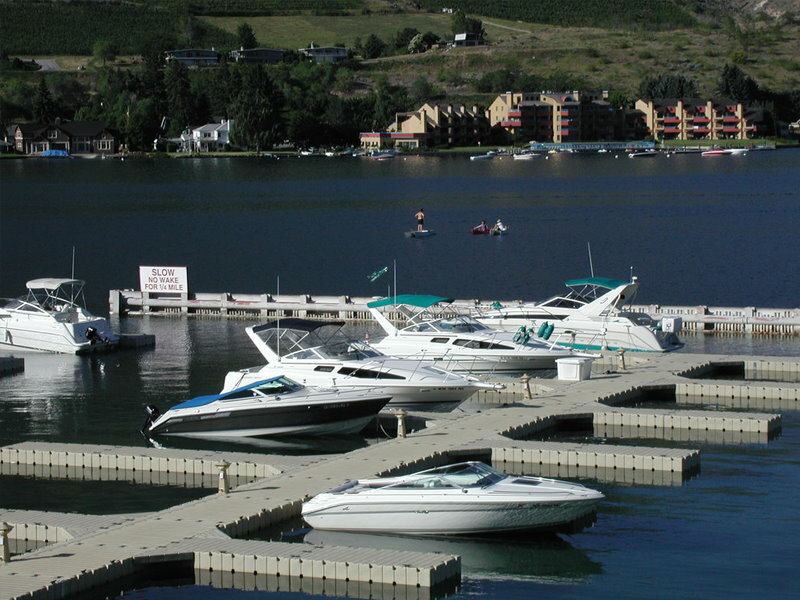 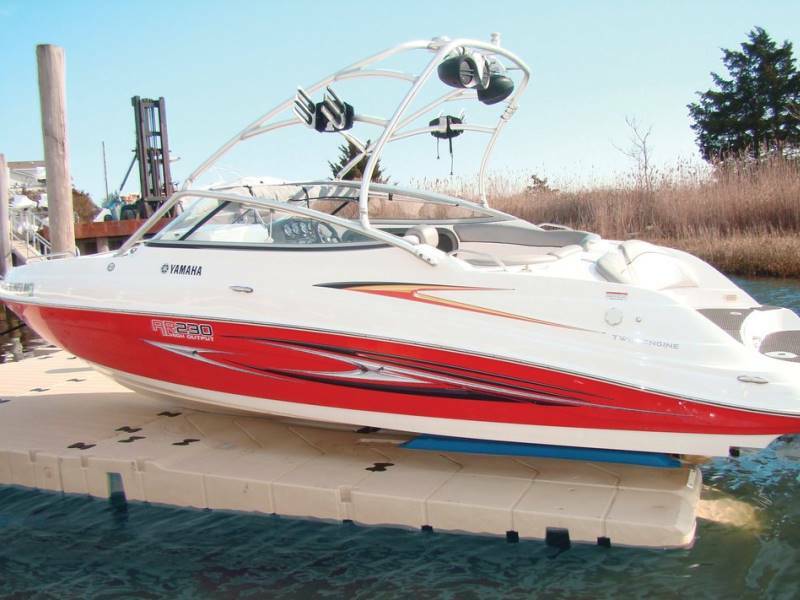 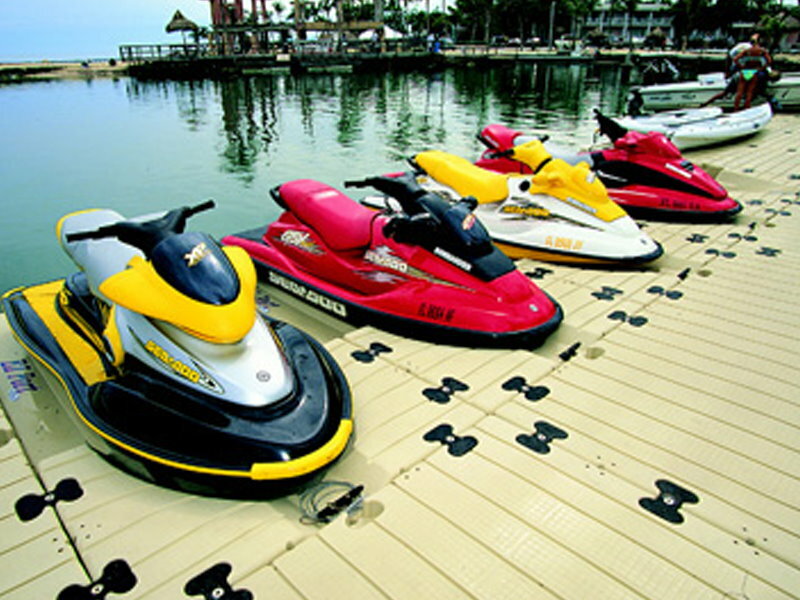 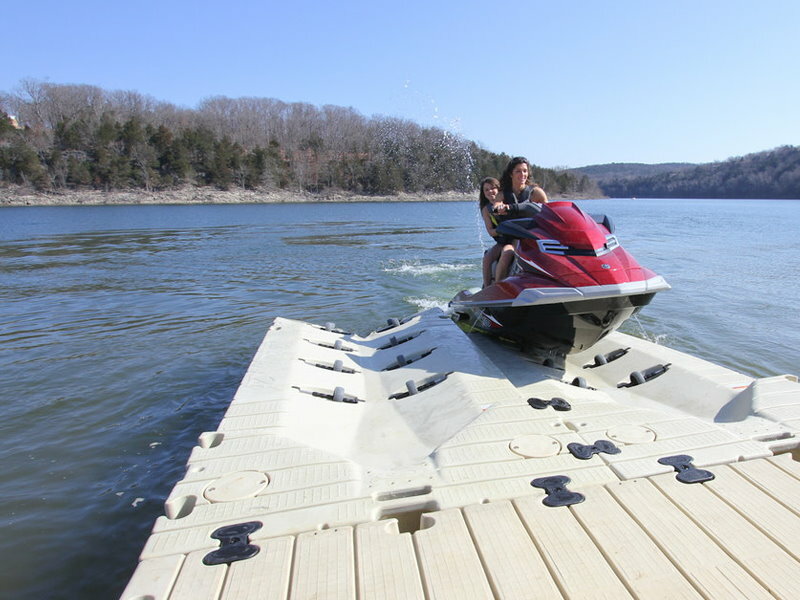 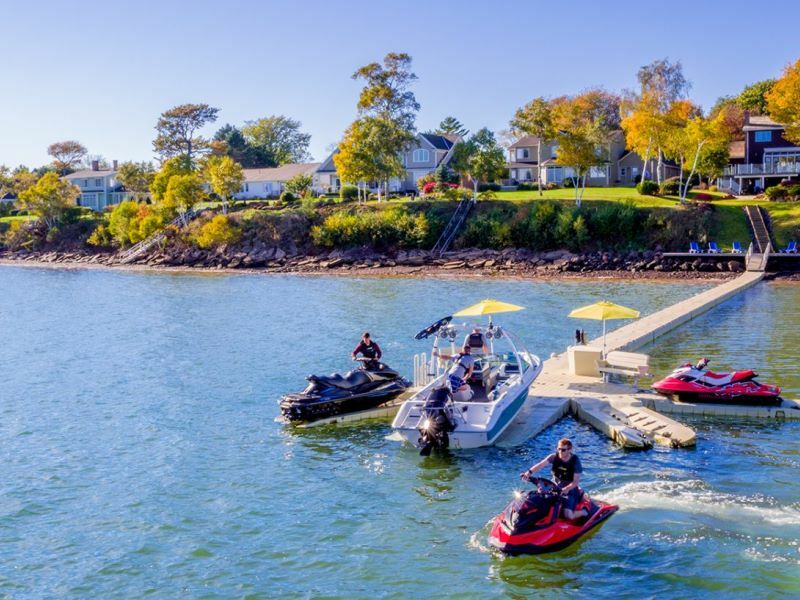 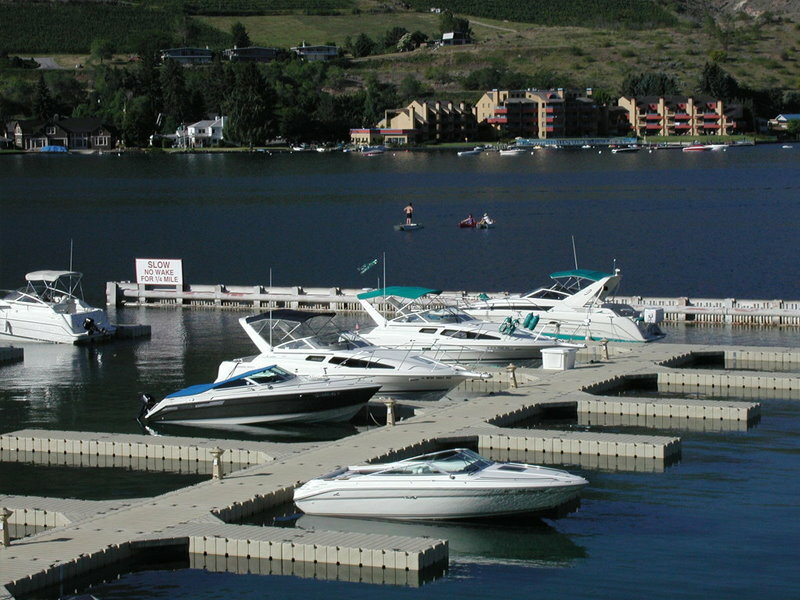 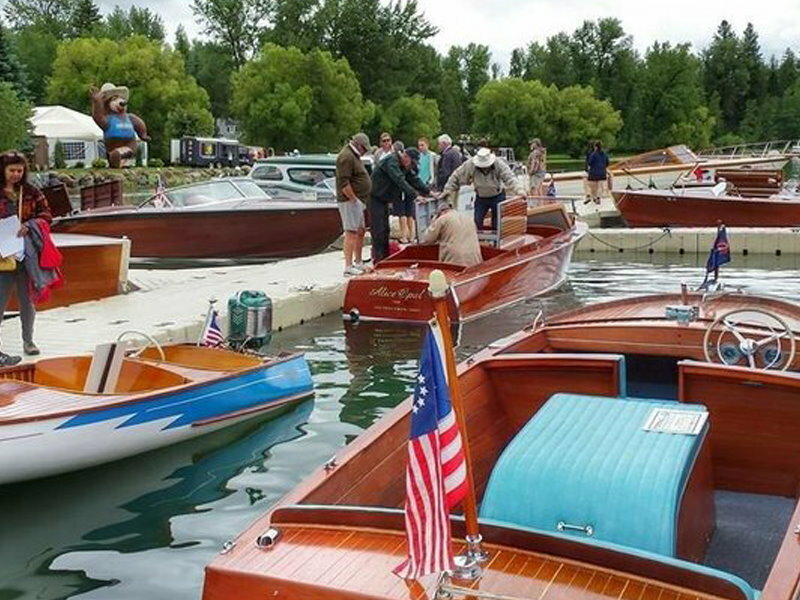 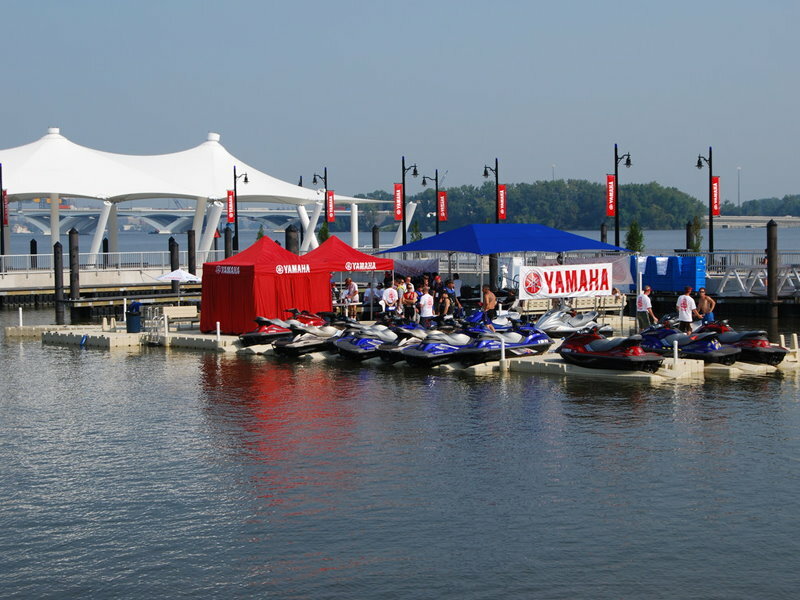 Drive your PWC right onto our floating docks. 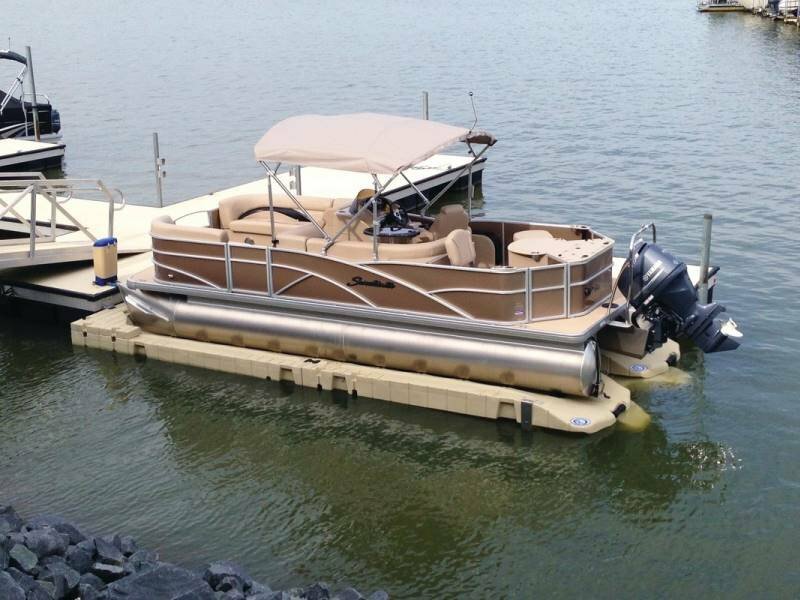 How will you use your EZ Dock? 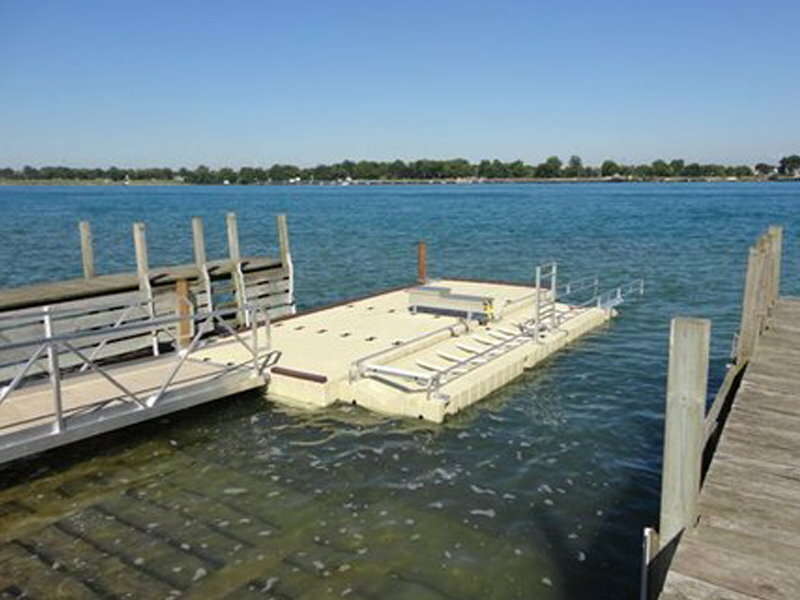 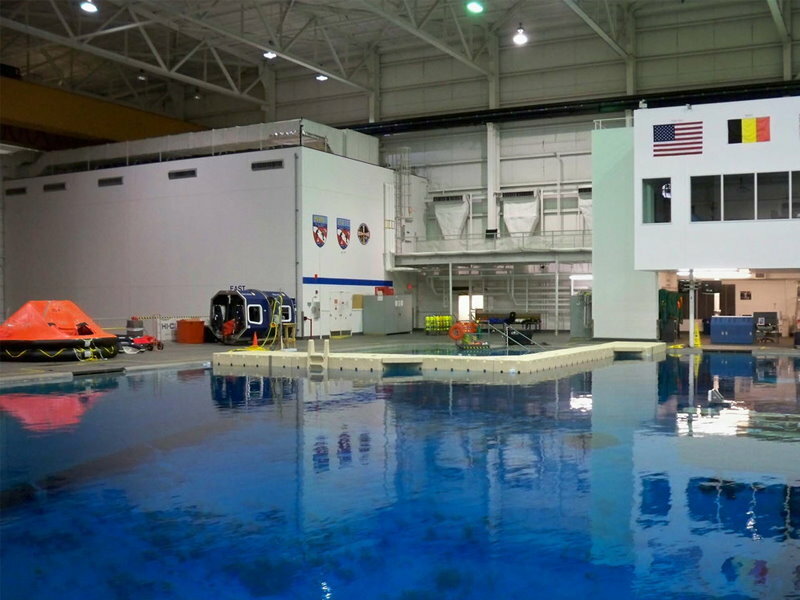 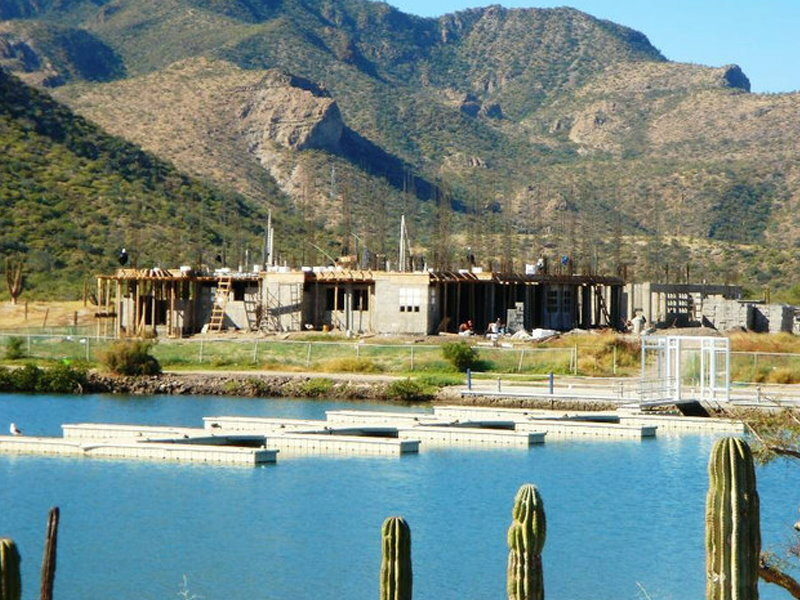 Here's our dock in a commercial application. 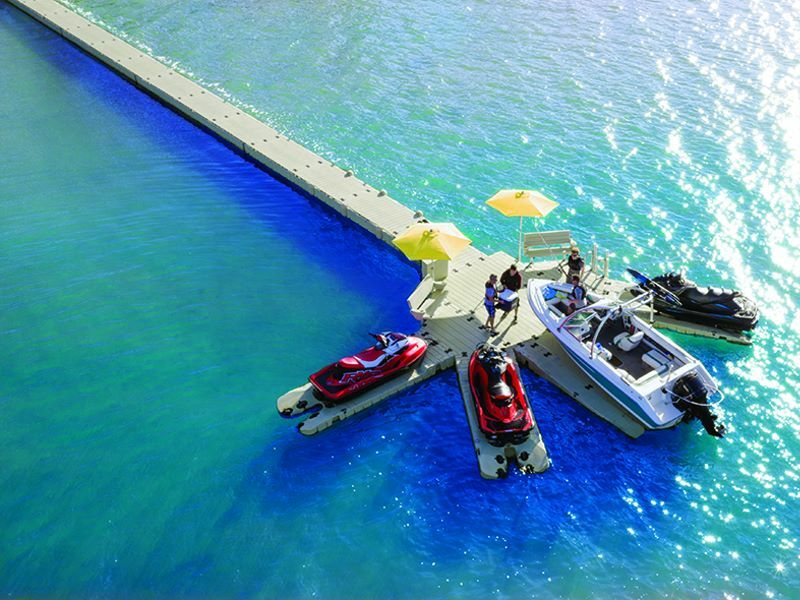 You simply can't have this much fun with any other dock. 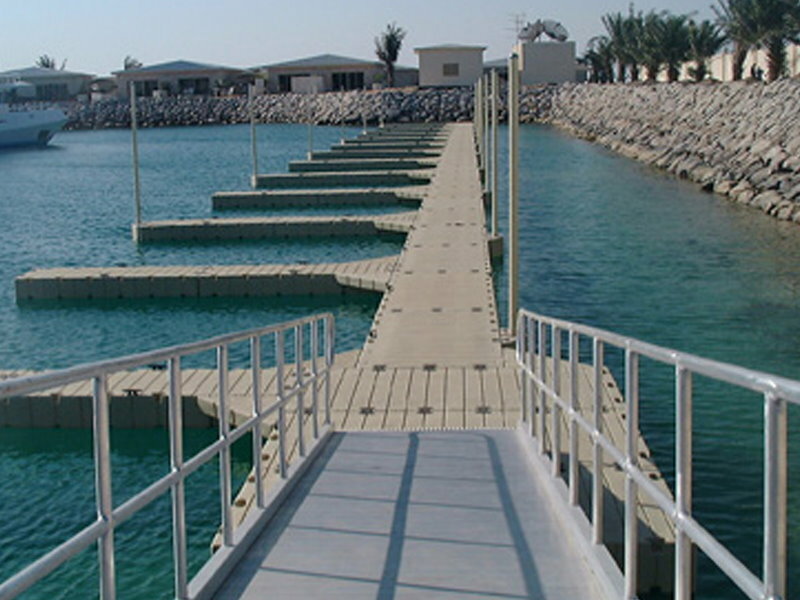 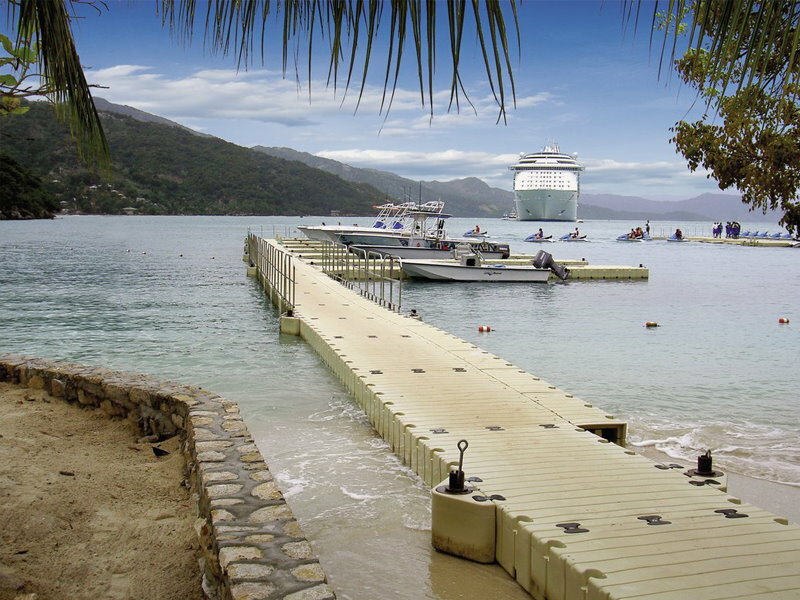 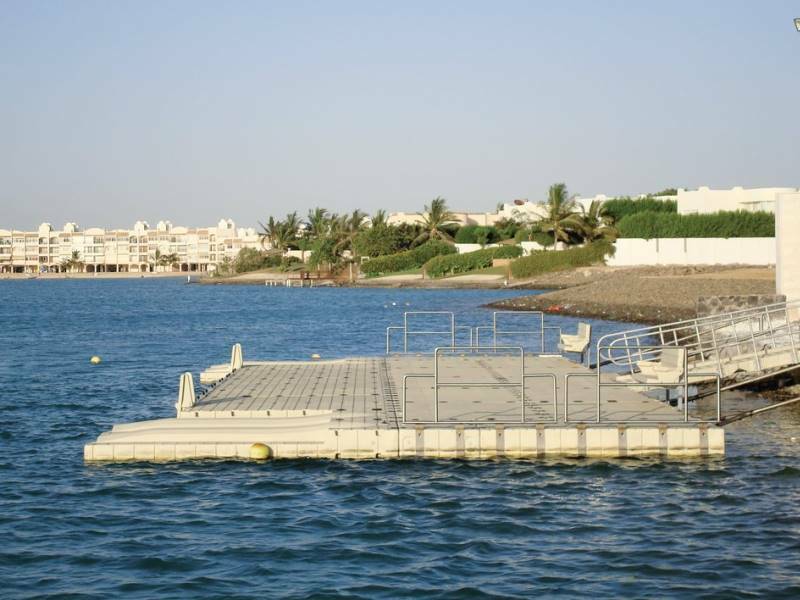 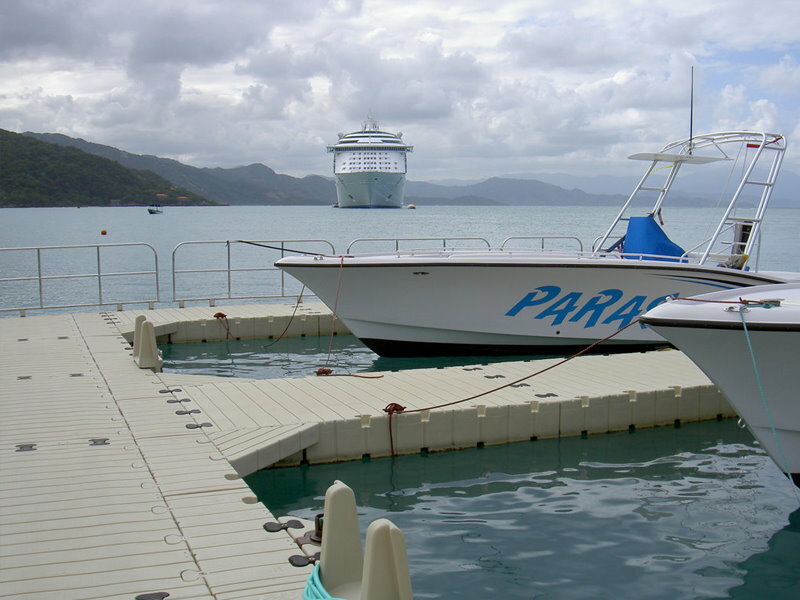 We are proud of the accessibility of our docks. 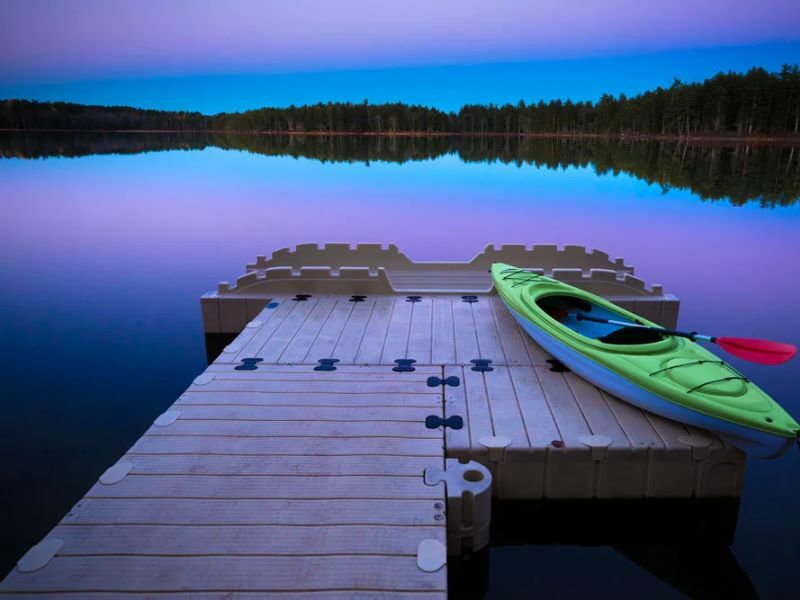 There's nothing like it in the world! 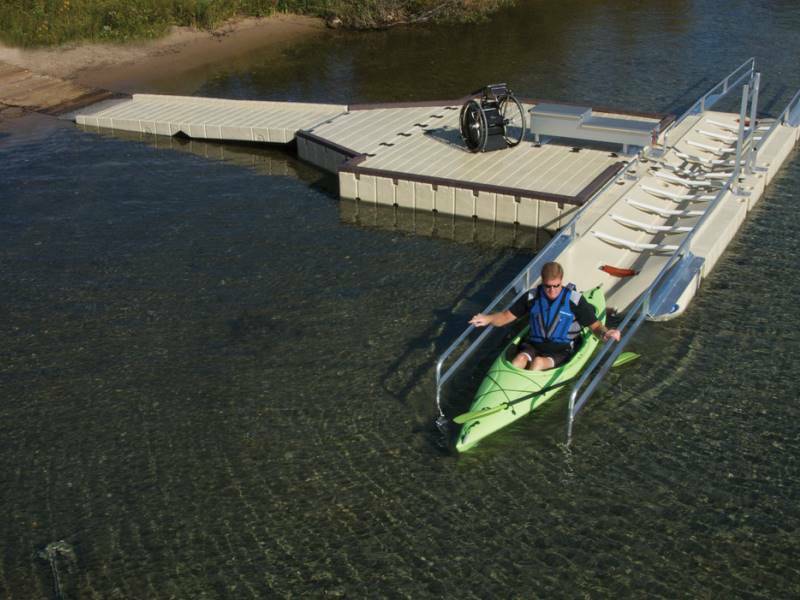 Our EZ Kayak and Canoe Launch helps you stay dry when you launch. 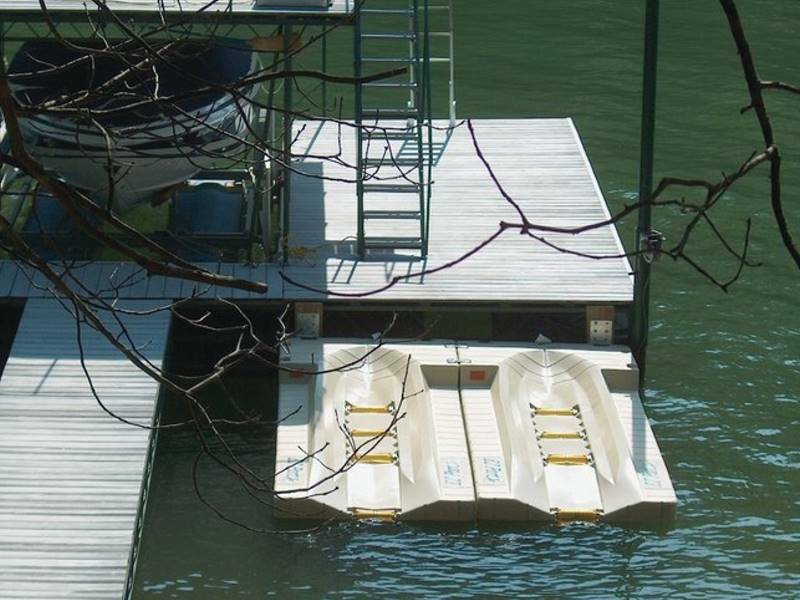 Yet another way to enjoy EZ Dock. 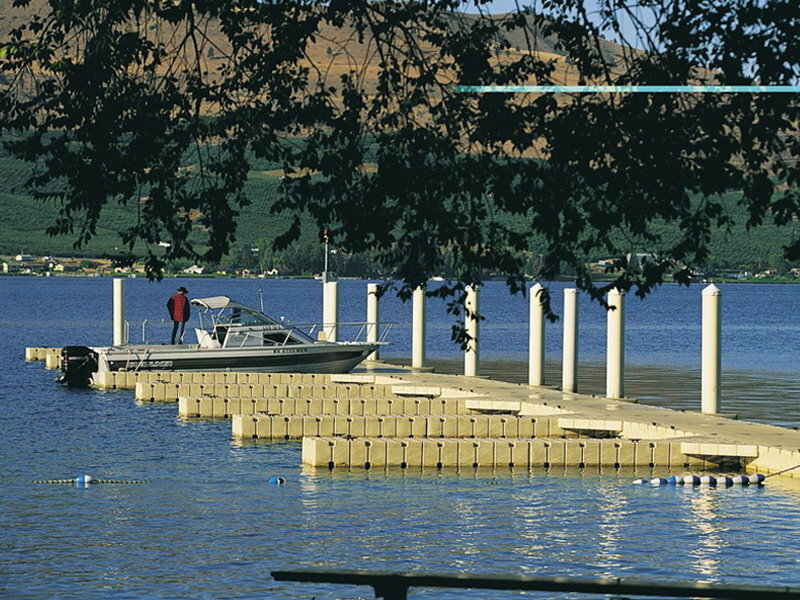 EZ Docks are beautiful and functional.